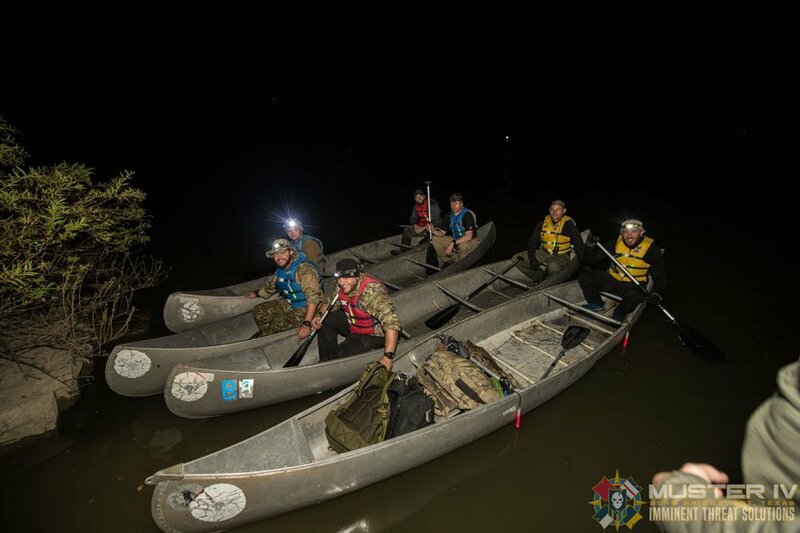 Now in its fifth year, we’re extremely excited to announce that registration for the 2016 ITS Muster is open! 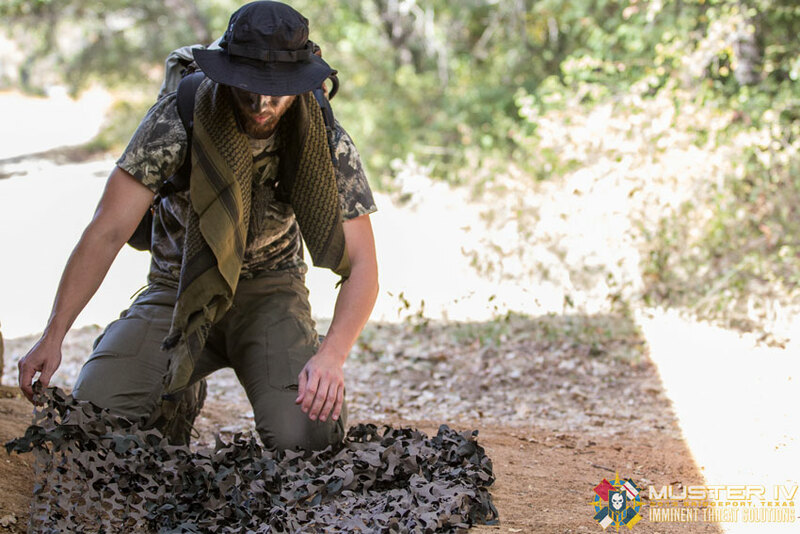 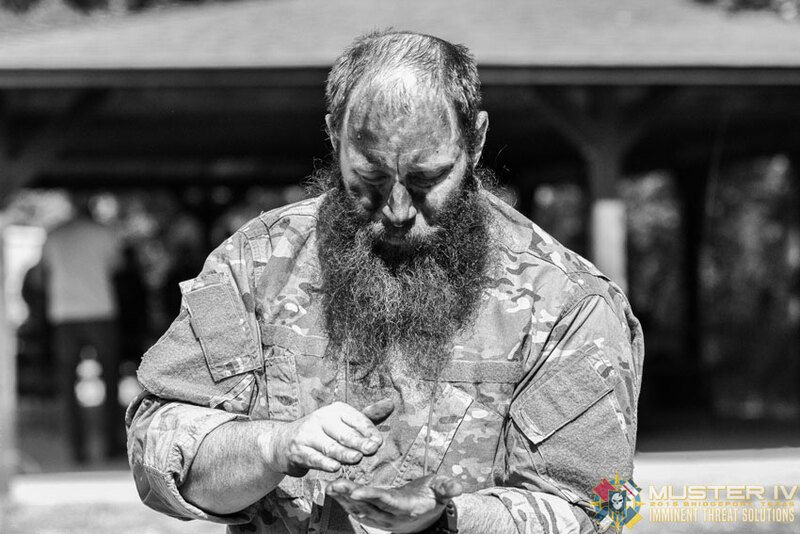 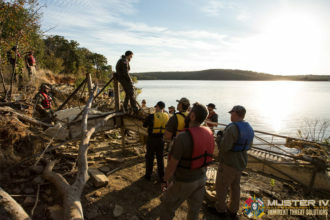 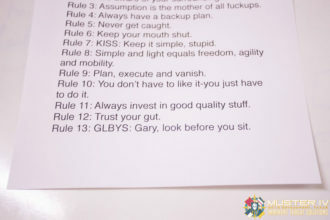 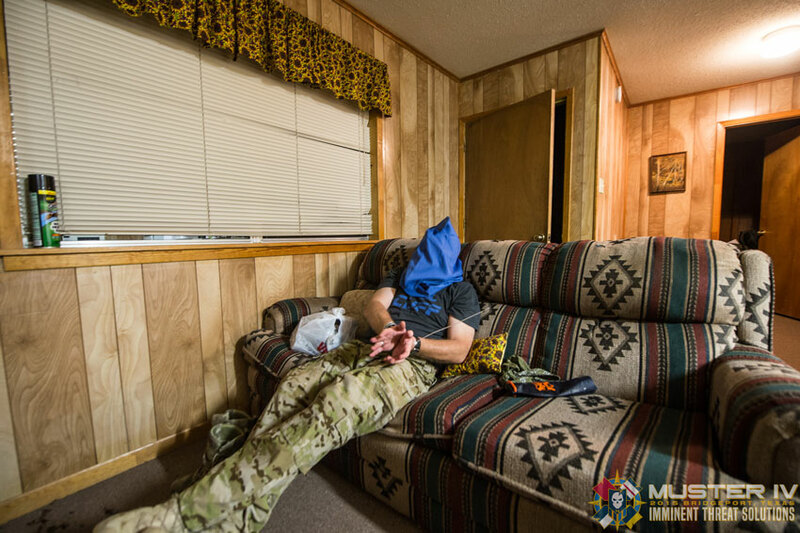 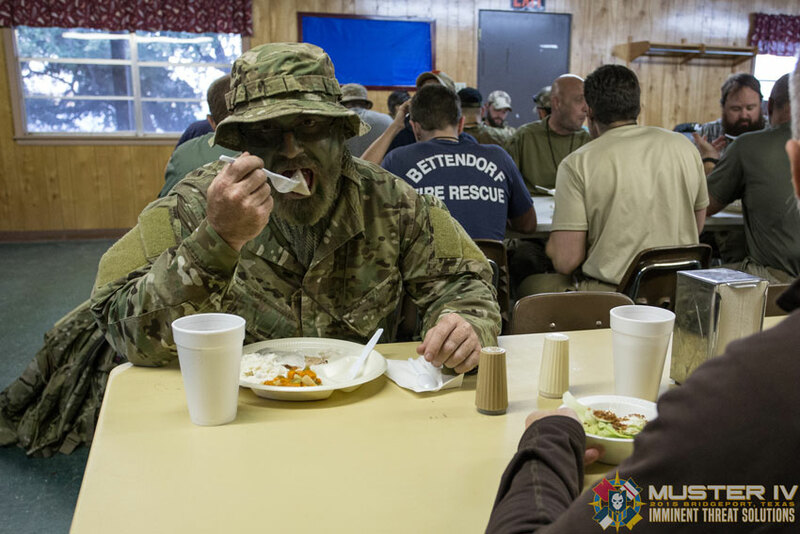 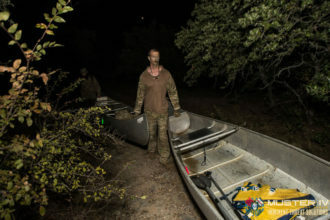 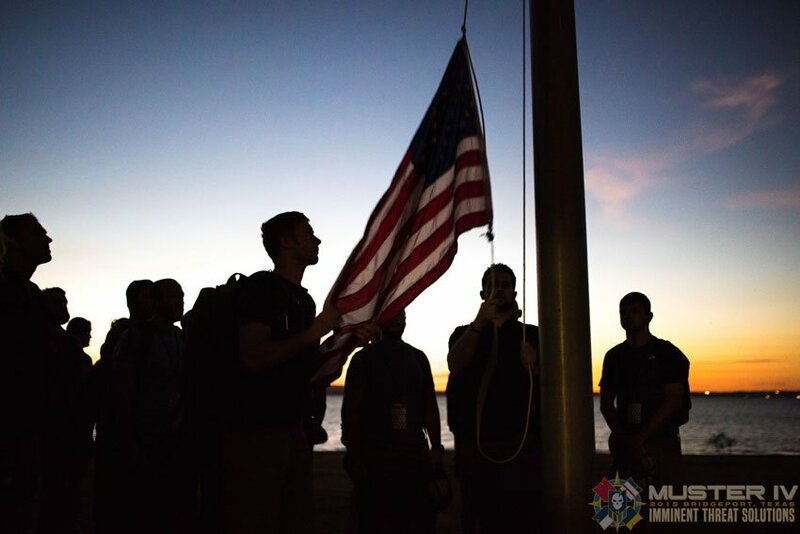 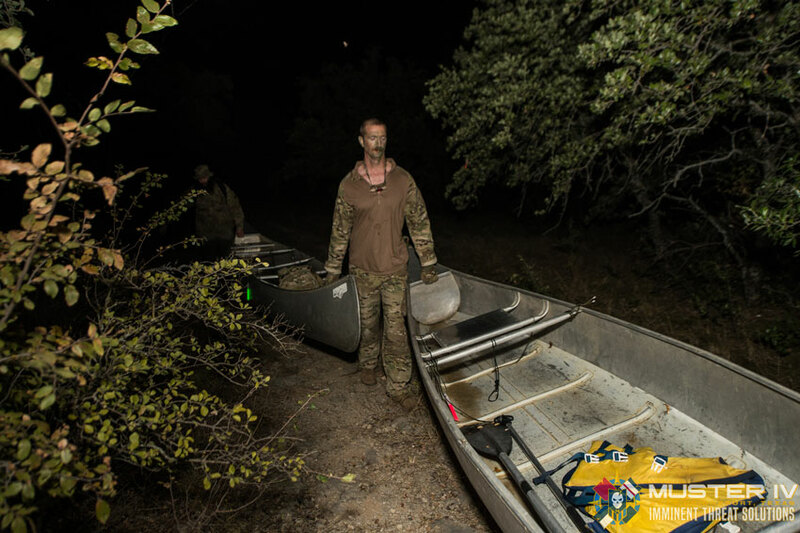 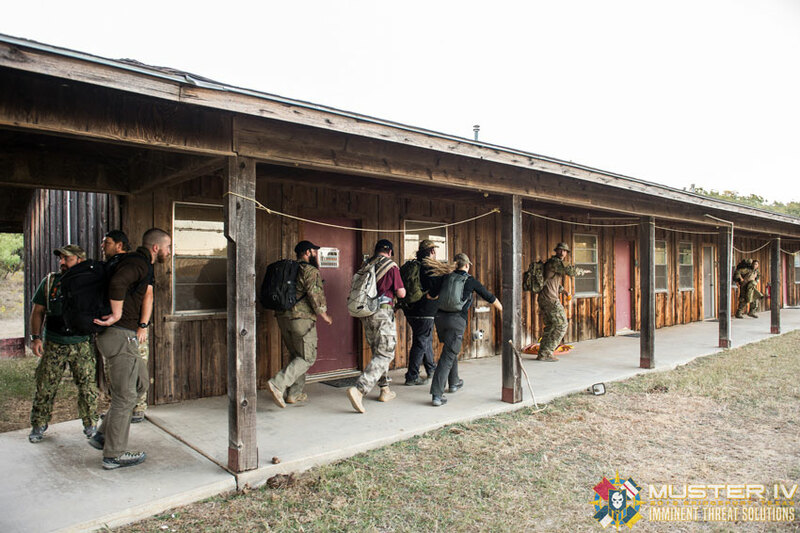 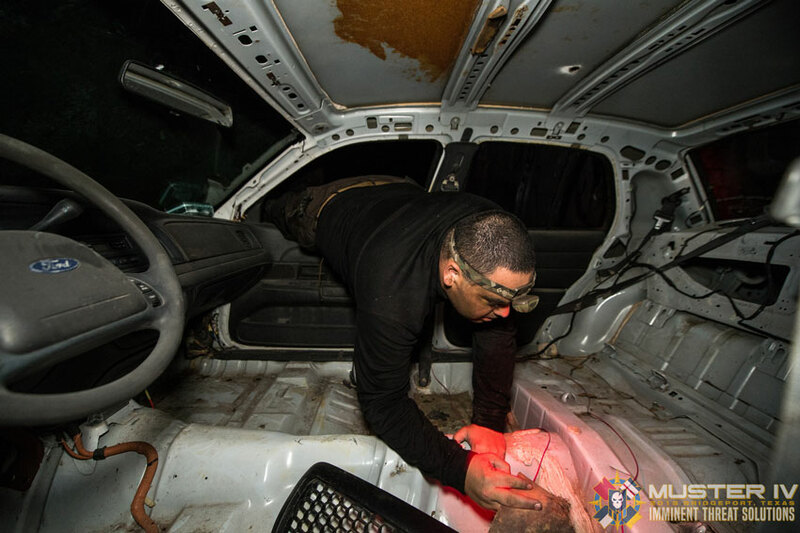 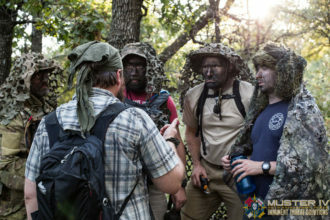 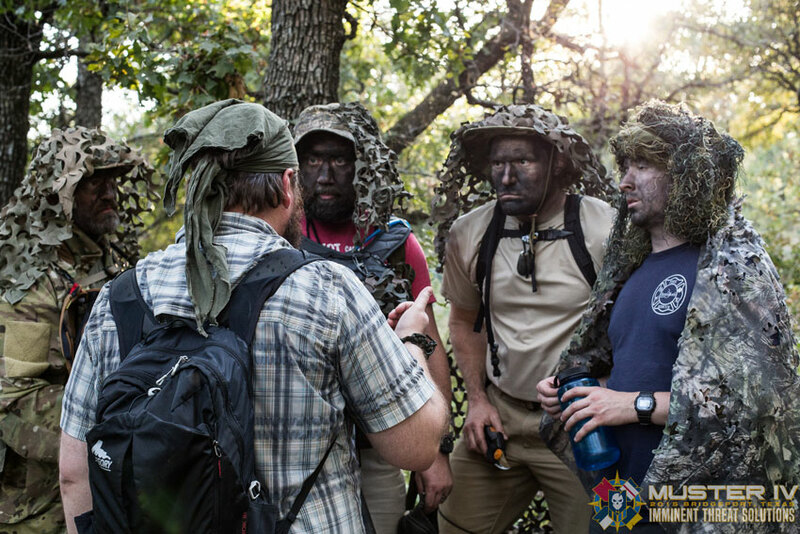 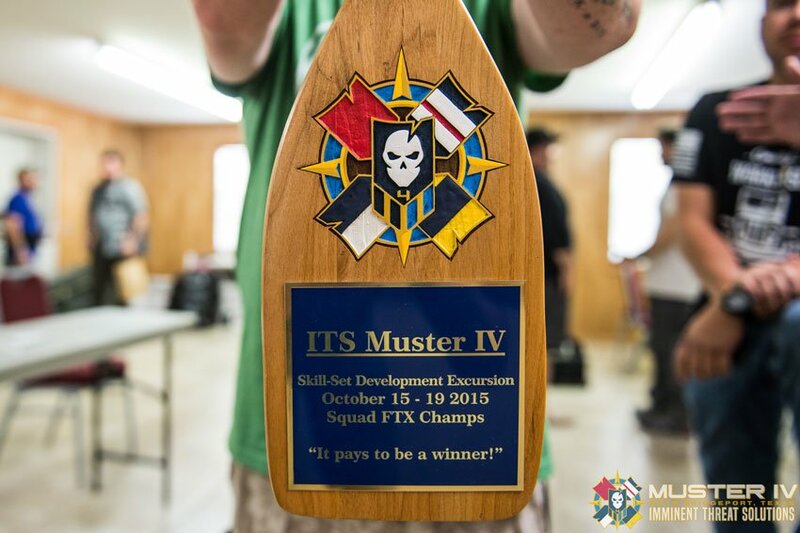 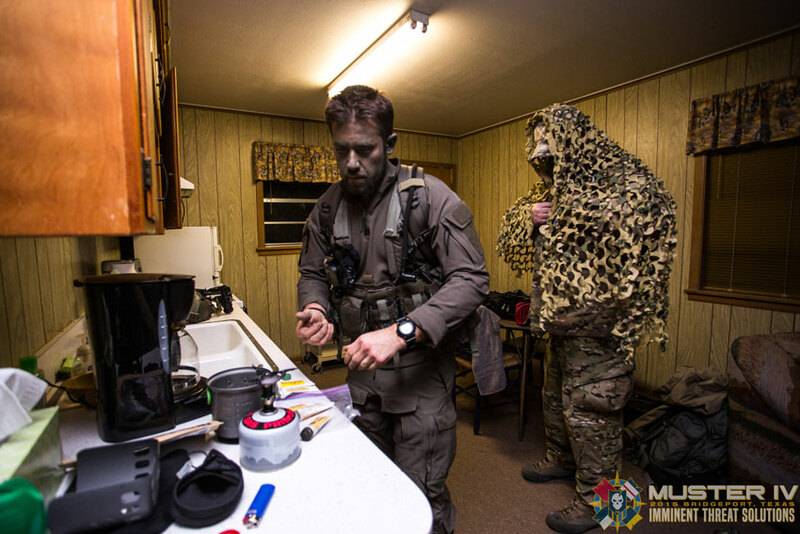 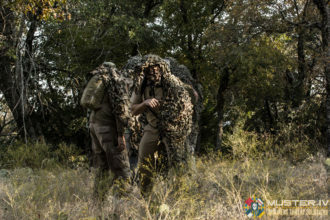 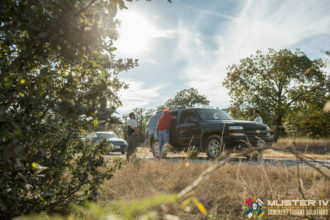 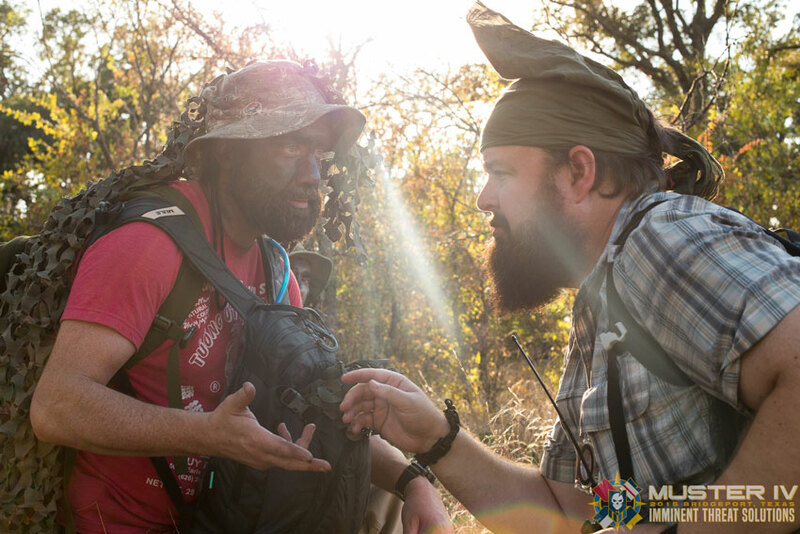 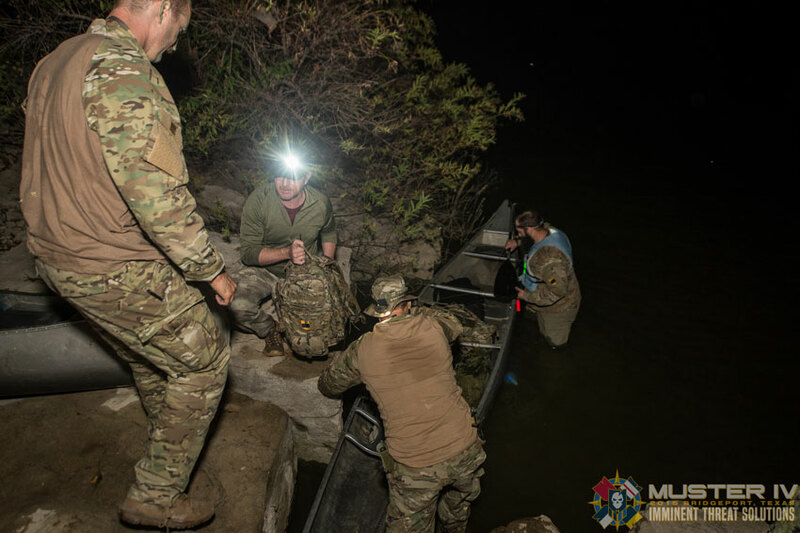 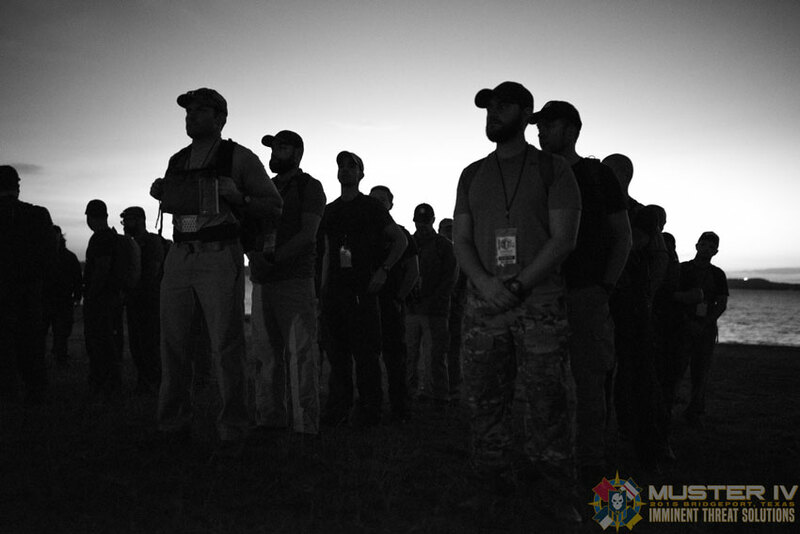 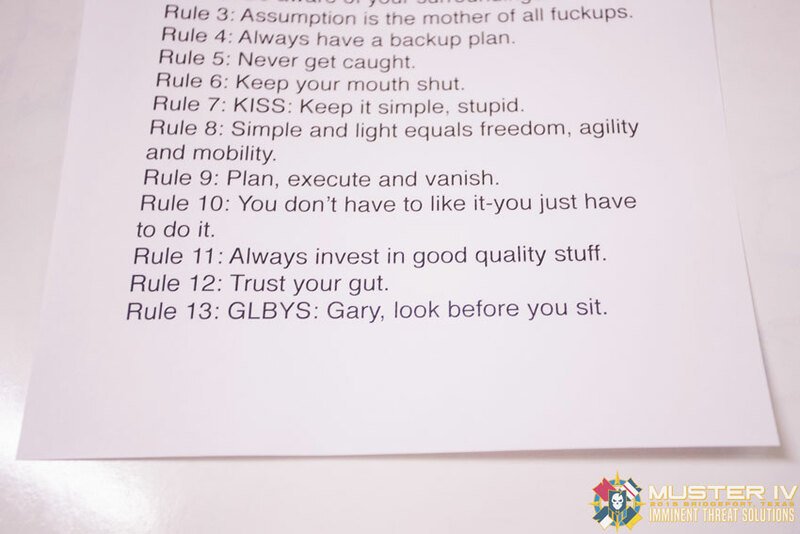 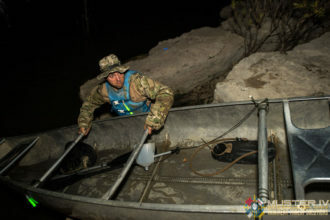 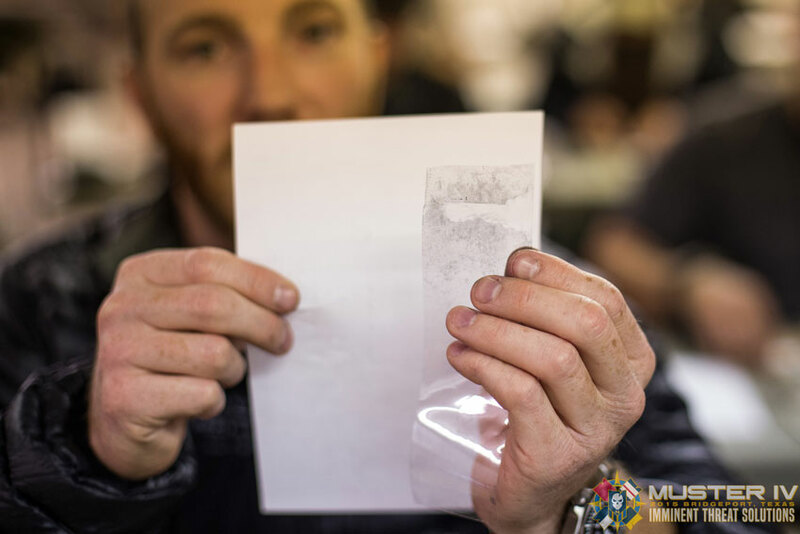 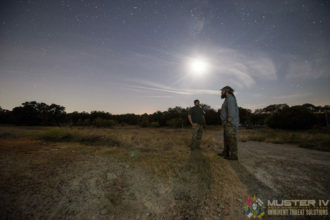 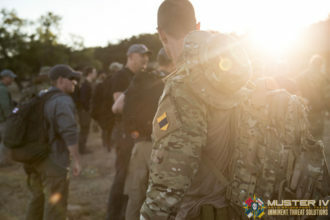 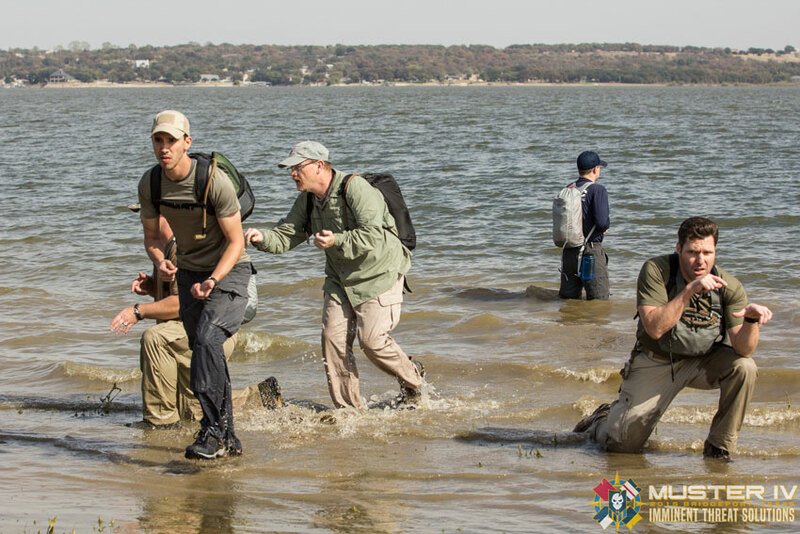 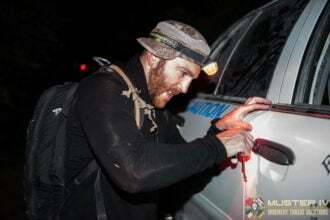 The ITS Muster was developed as a way for us to get our hands dirty with the skills we cover and advocate here on ITS. 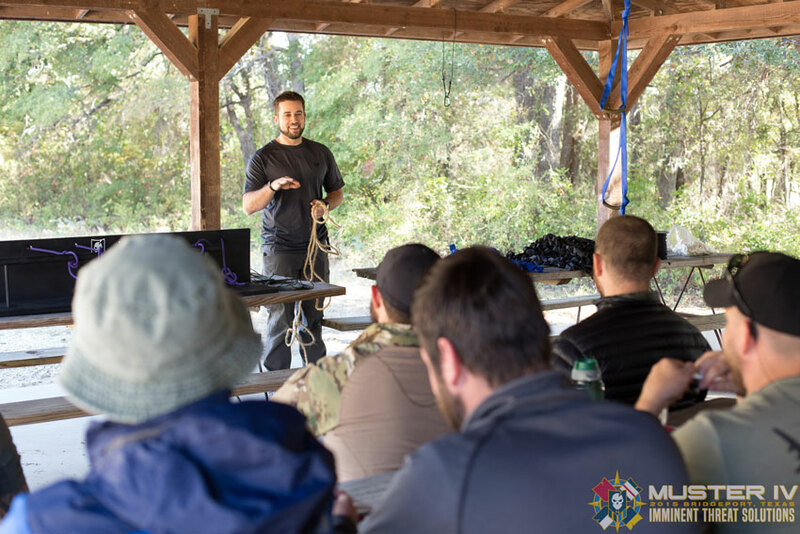 It offers a physical aspect to the online learning we provide and allows us to meet our members in person and offer a comprehensive skill-set training curriculum, unmatched in the industry. 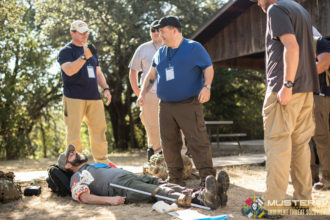 We gather subject matter experts in multiple disciplines to share their knowledge with you in a 5-day event that focuses on individual skill-set development, team building and a comprehensive final training exercise designed to hone your new skills. 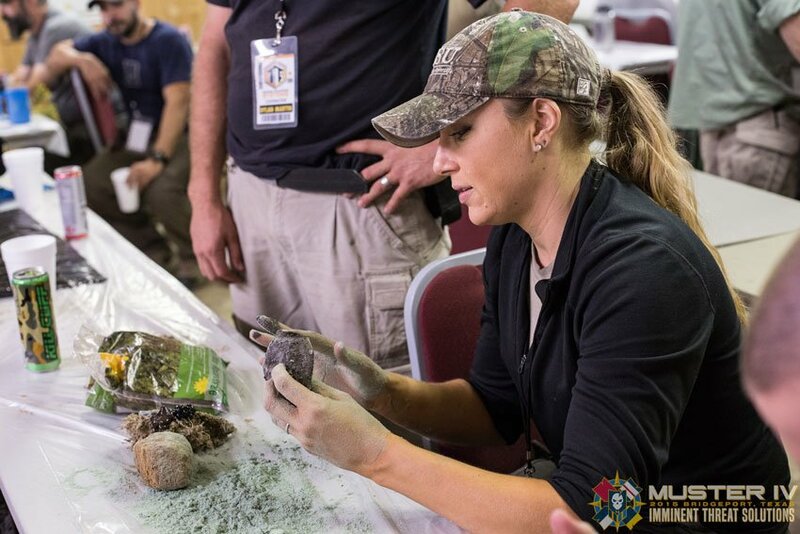 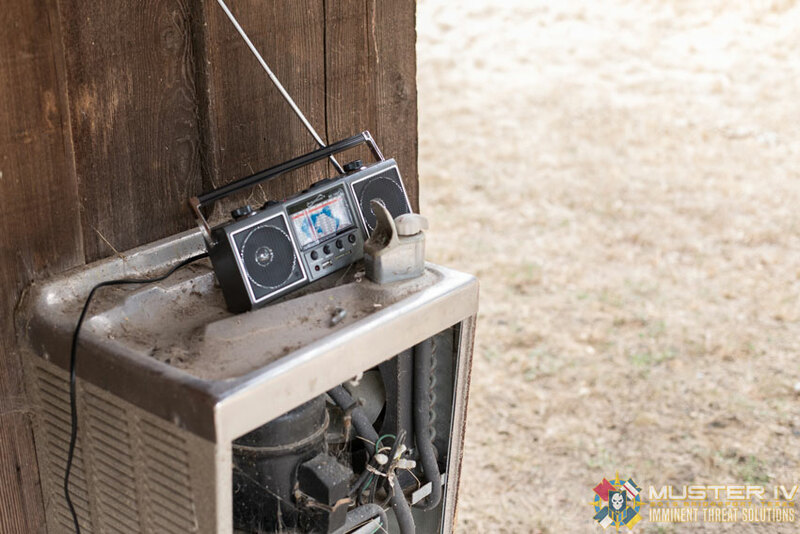 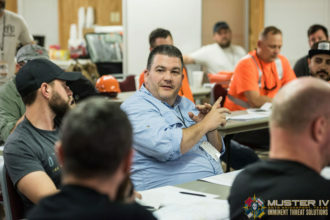 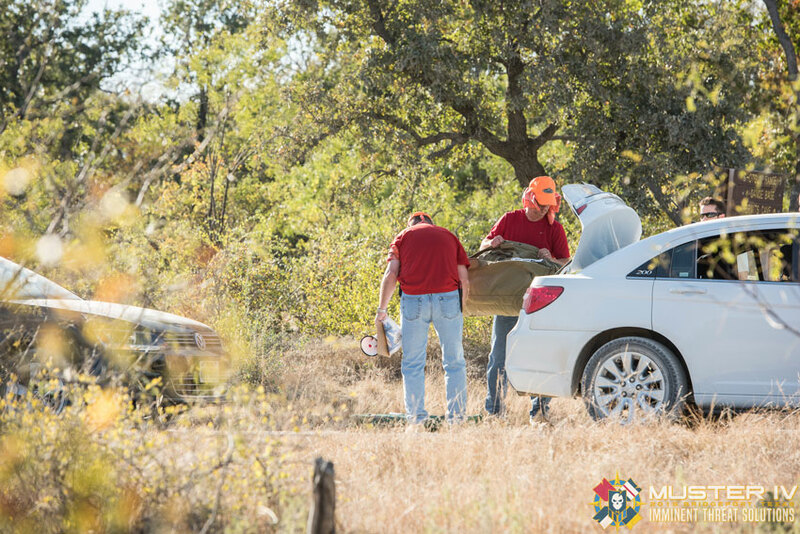 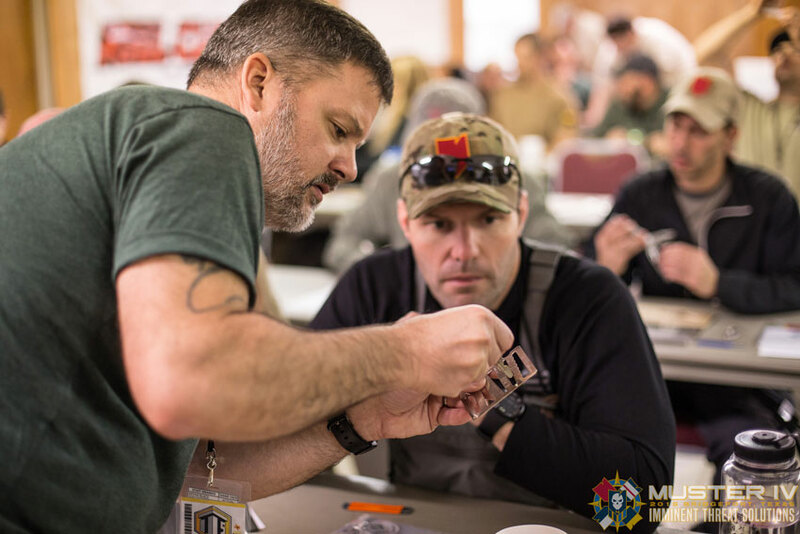 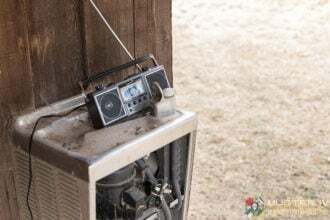 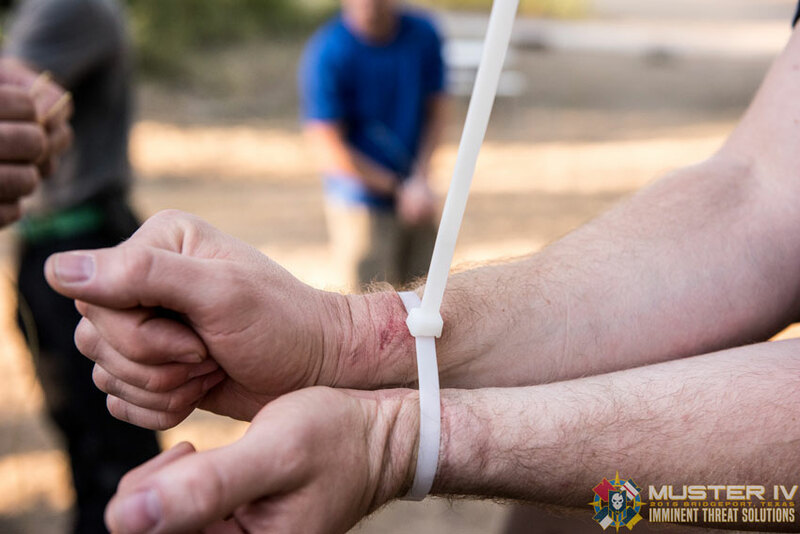 For a list of all the skills you’ll be learning at this year’s Muster and the instructors attending, click here for the details and registration information. 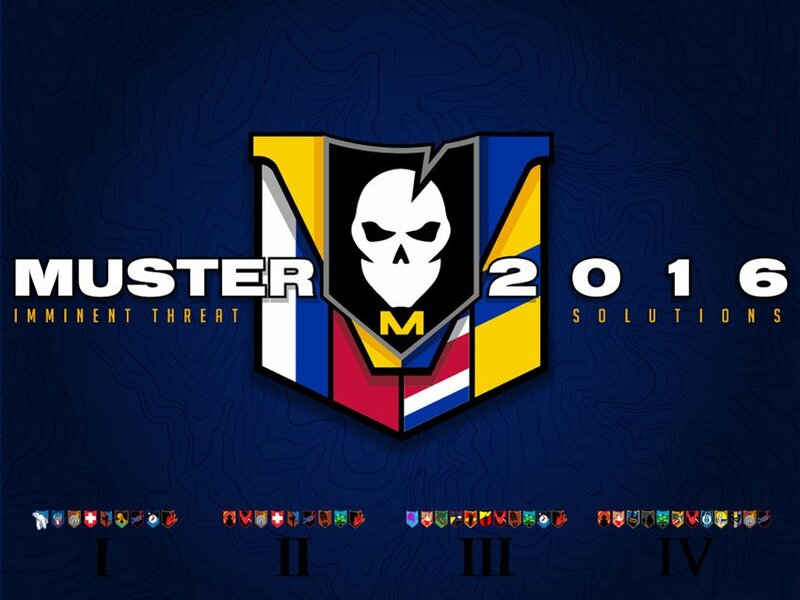 They’re also listed a bit further down in this announcement. 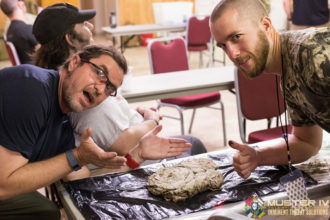 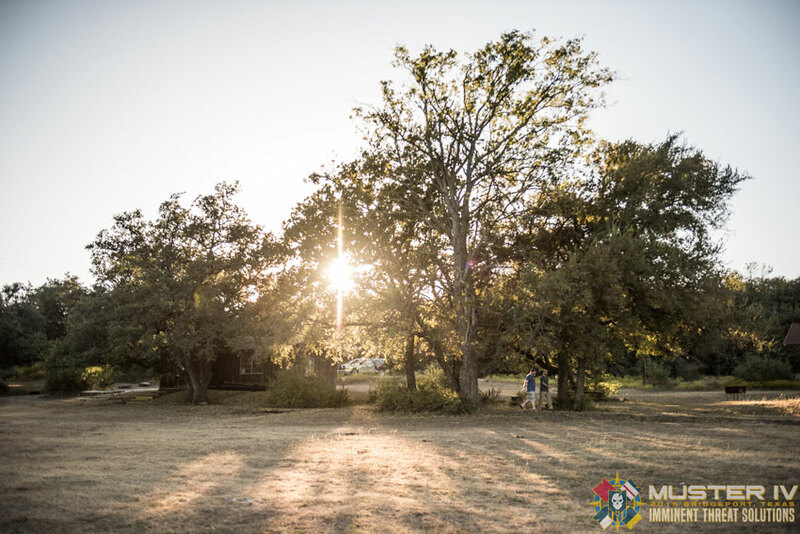 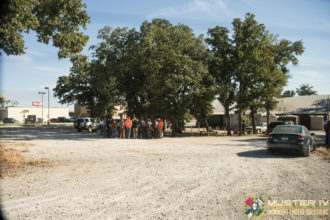 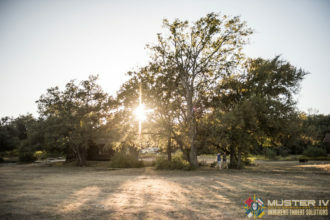 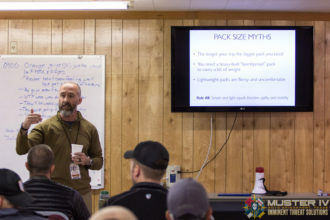 We’ve been busy finalizing specifics for this year and if you’ve attended a Muster in the last four years, you’ll agree that each one has been its own unique experience. 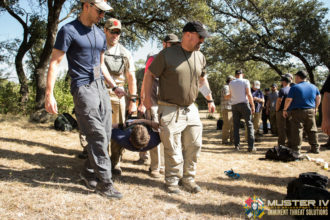 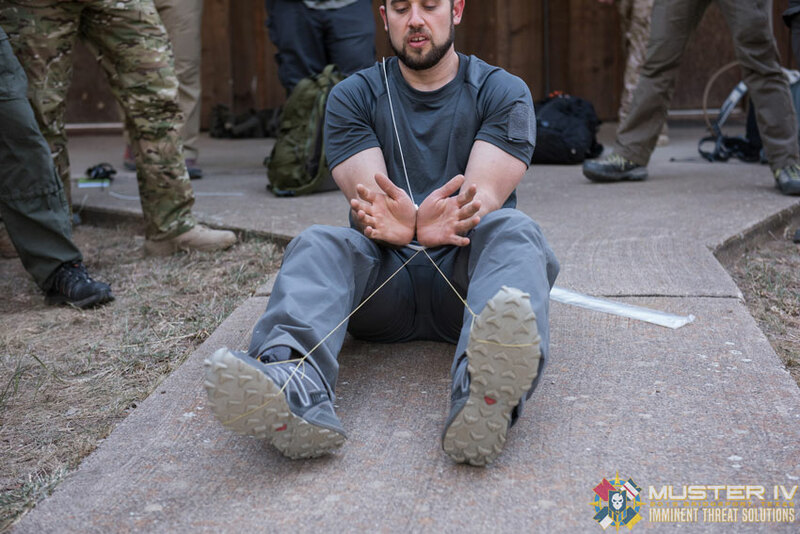 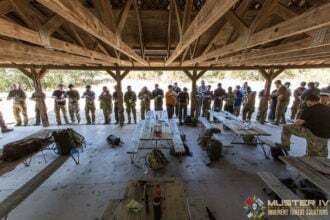 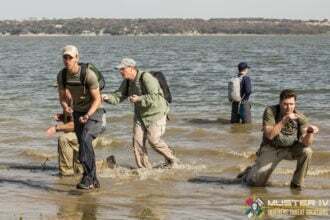 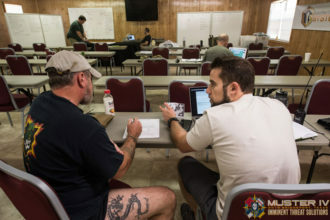 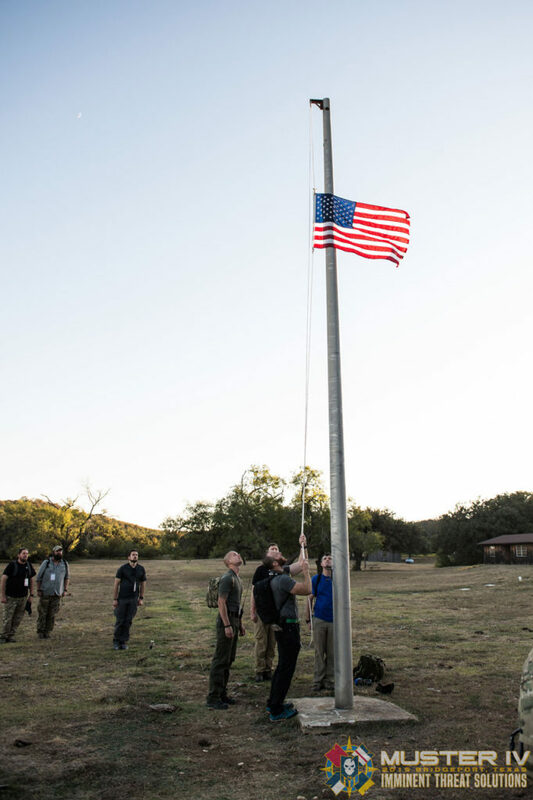 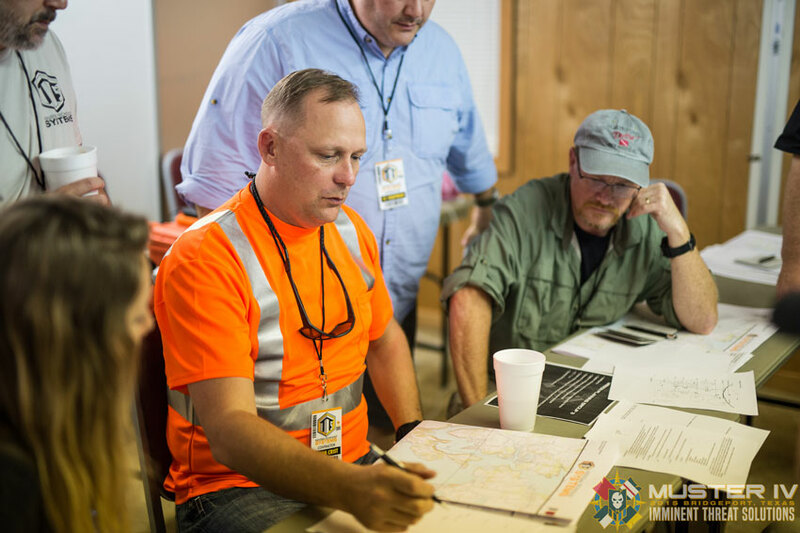 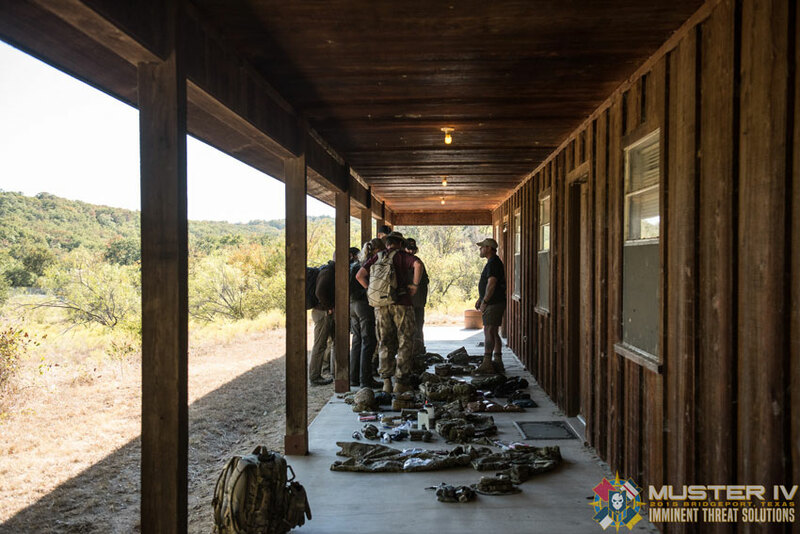 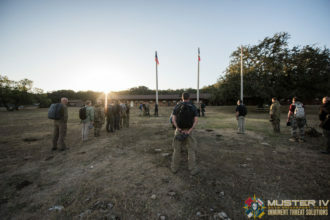 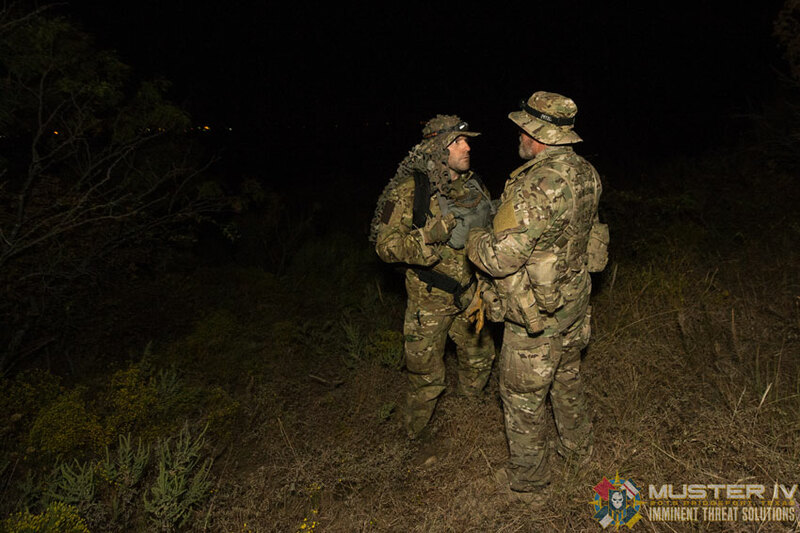 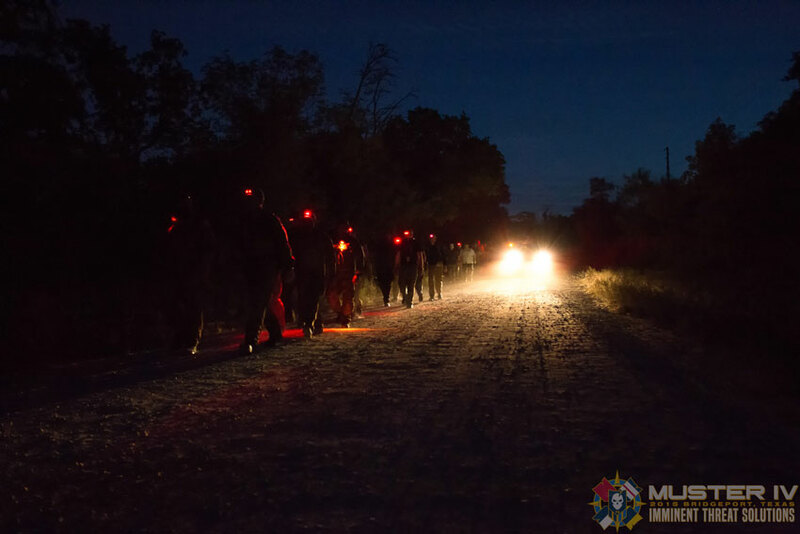 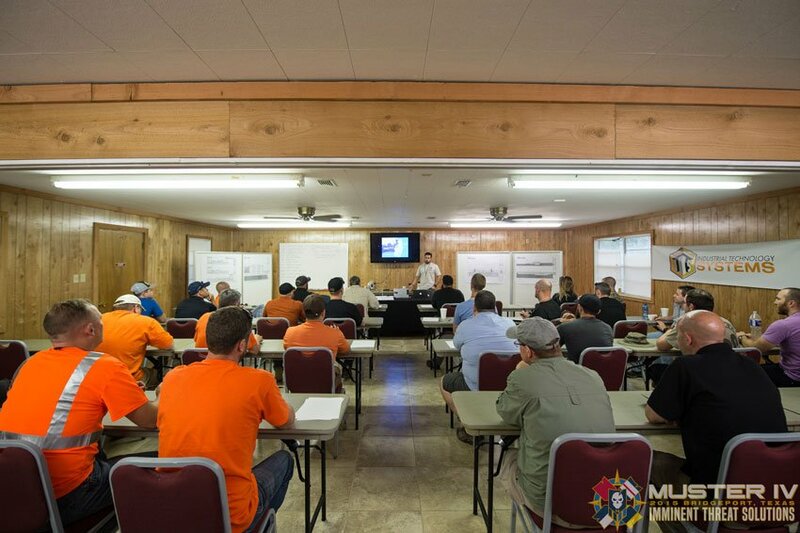 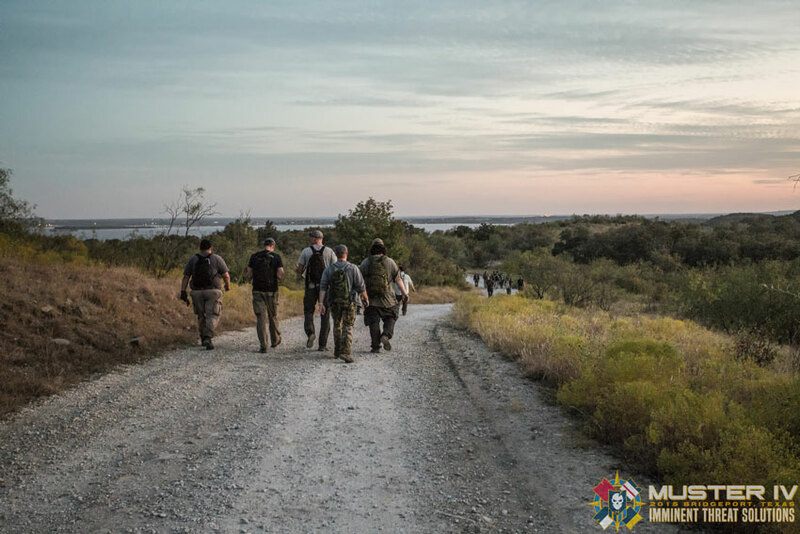 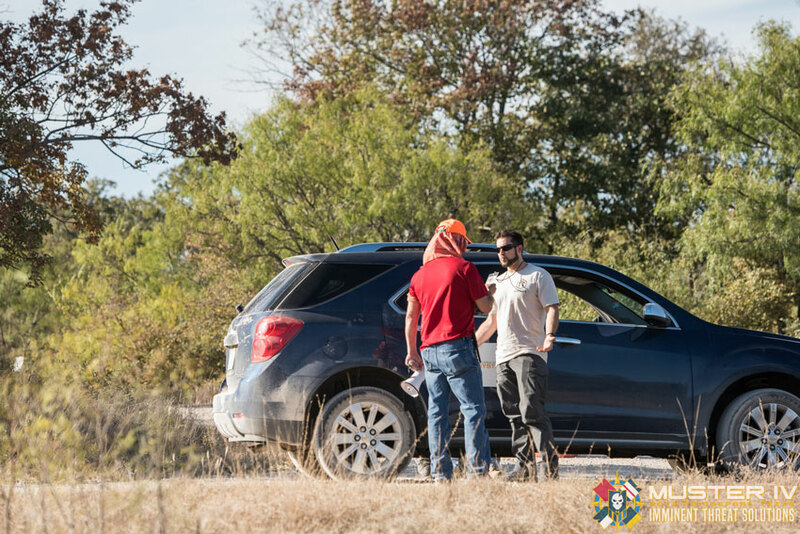 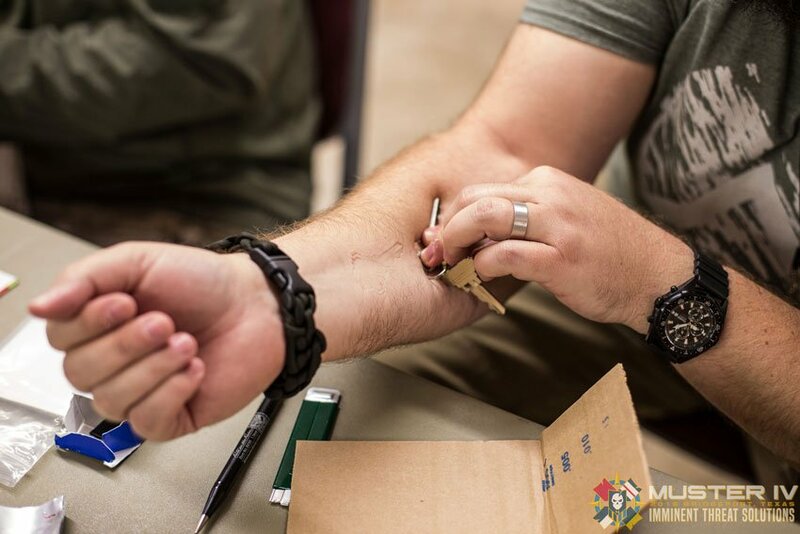 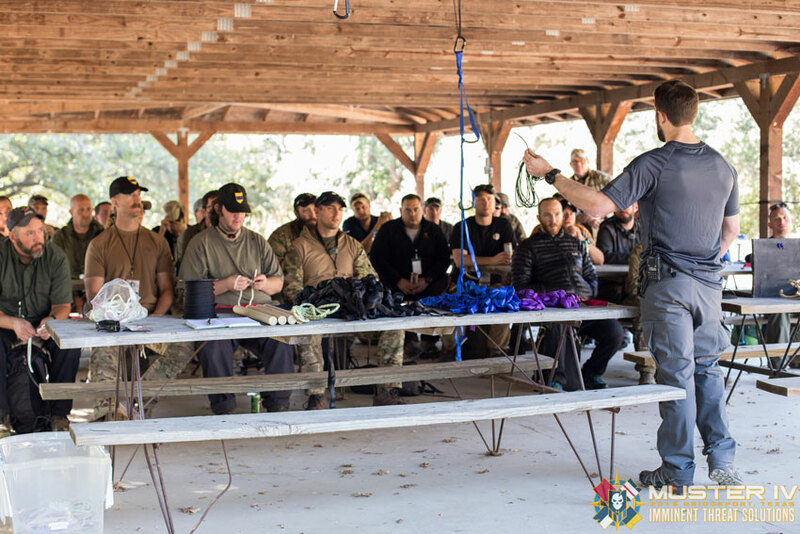 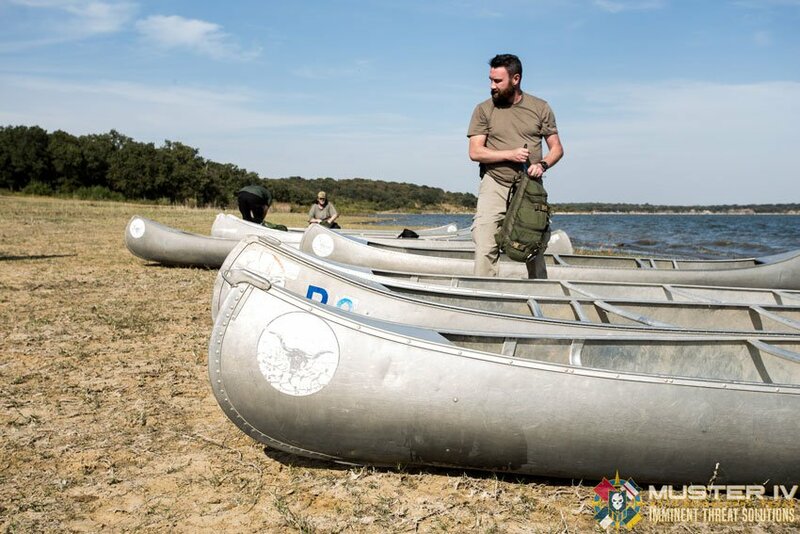 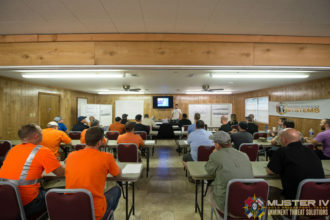 While this year will offer new, event-specific training, we’ve also developed a method that allows first-time attendees and returnees to be at the same curriculum skill level at the completion of Muster. 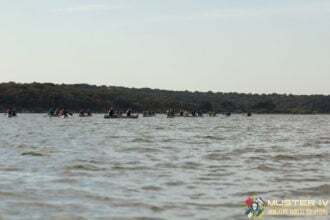 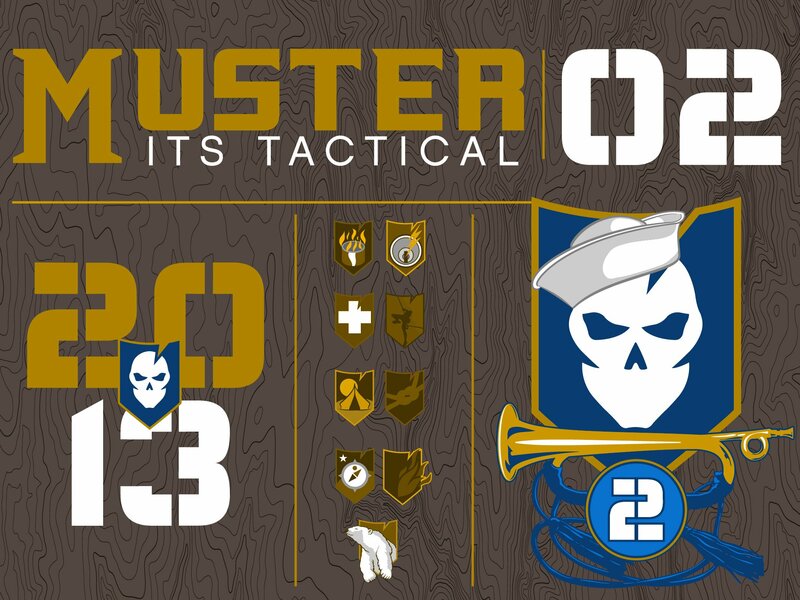 Identical to our previous Musters, this event is only available to our members, which are our Plank Owners, Crew Leaders and Life Members. Attendance is limited again this year and as a reminder, we’ve changed a few things recently and attending a Muster is now a requirement for becoming a Life Member during our next open enrollment period. 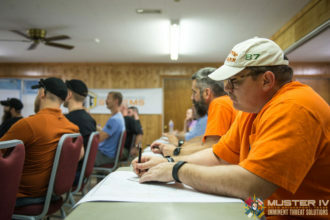 If you’re interested in becoming an ITS Member to attend Muster, Crew Leader is the only membership option we currently offer. Click here for details on how to join. 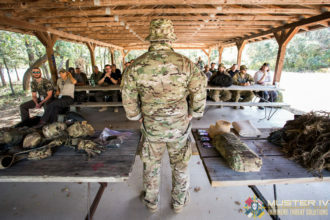 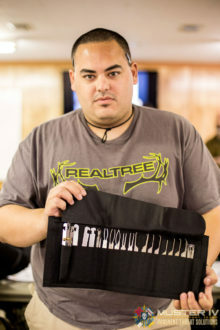 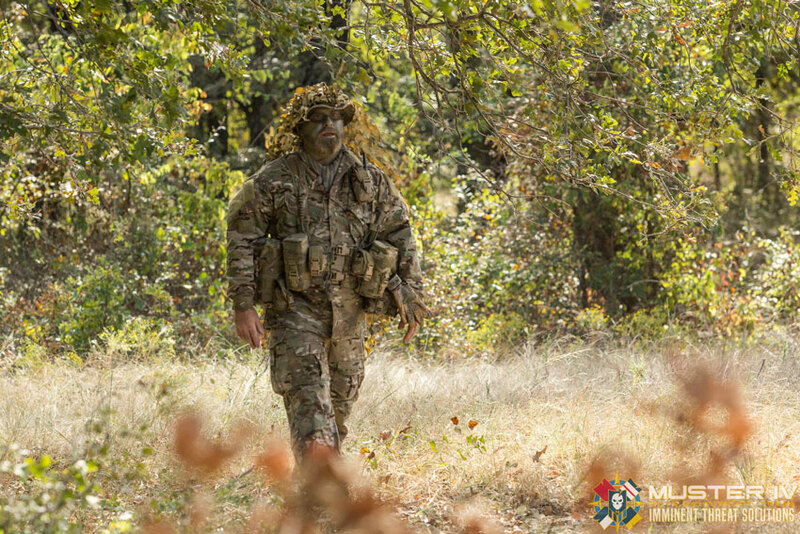 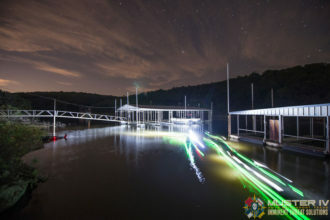 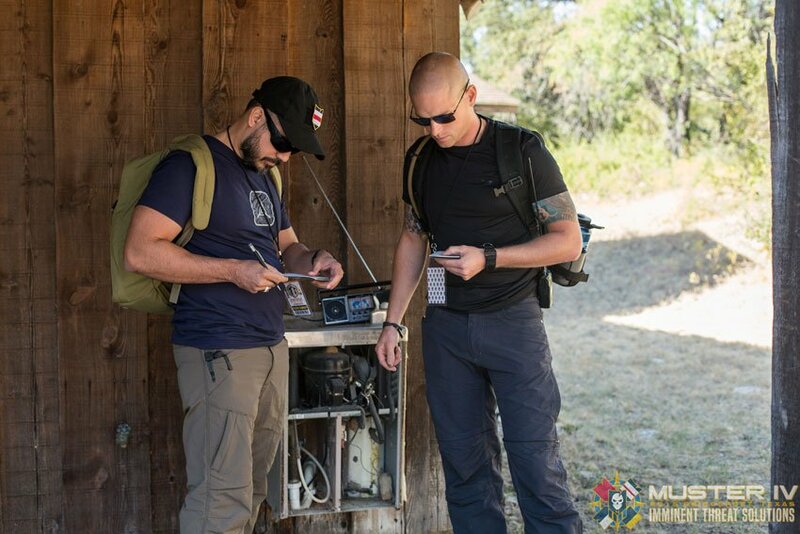 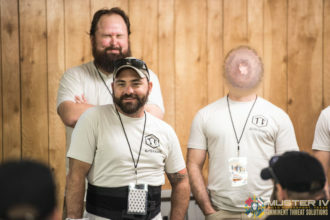 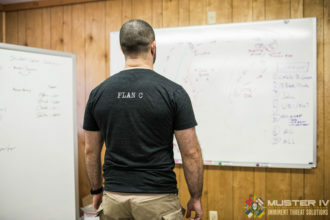 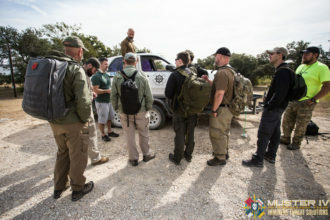 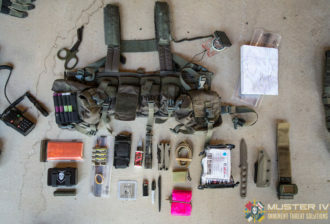 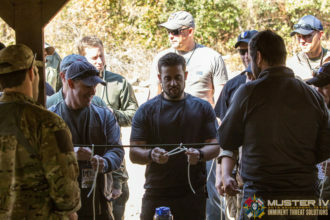 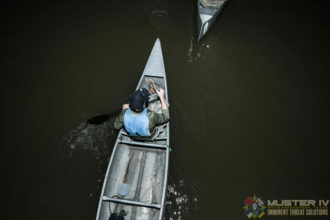 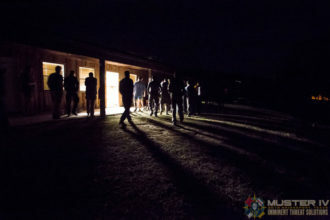 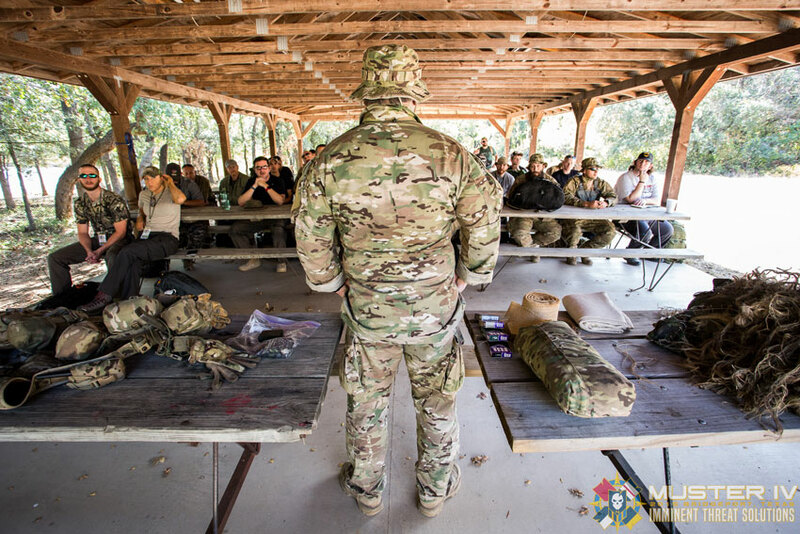 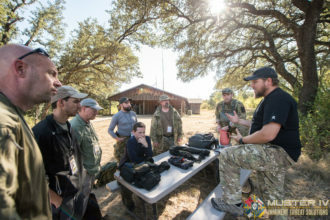 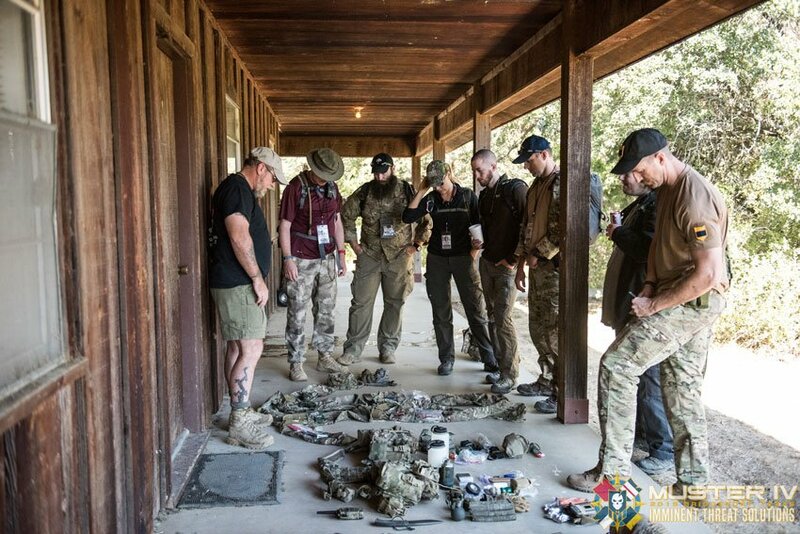 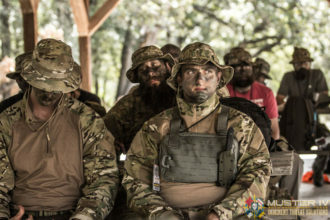 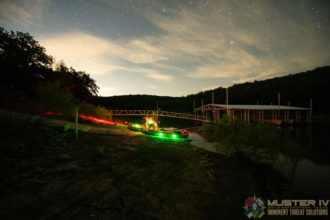 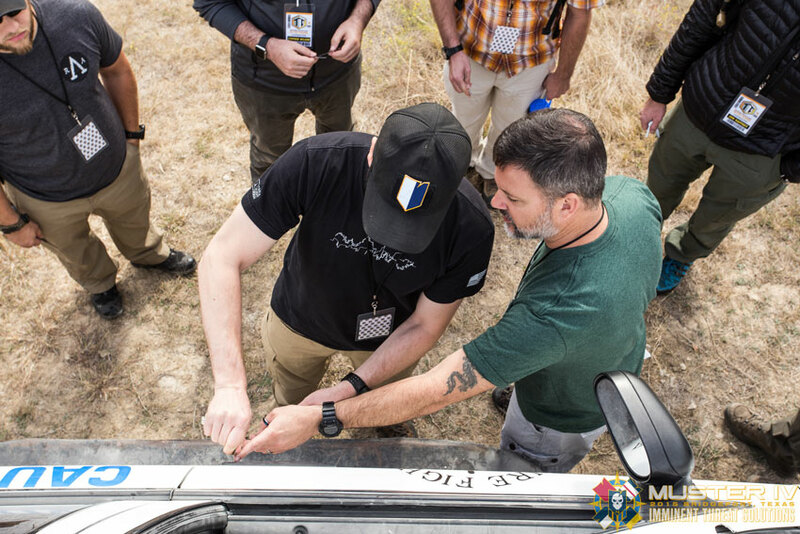 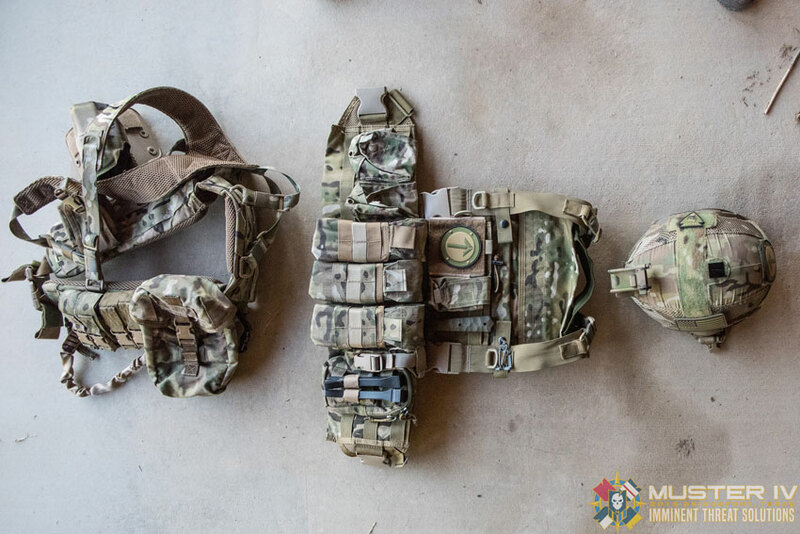 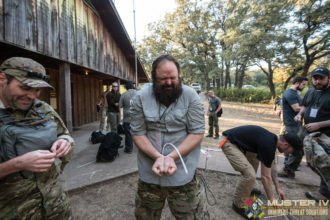 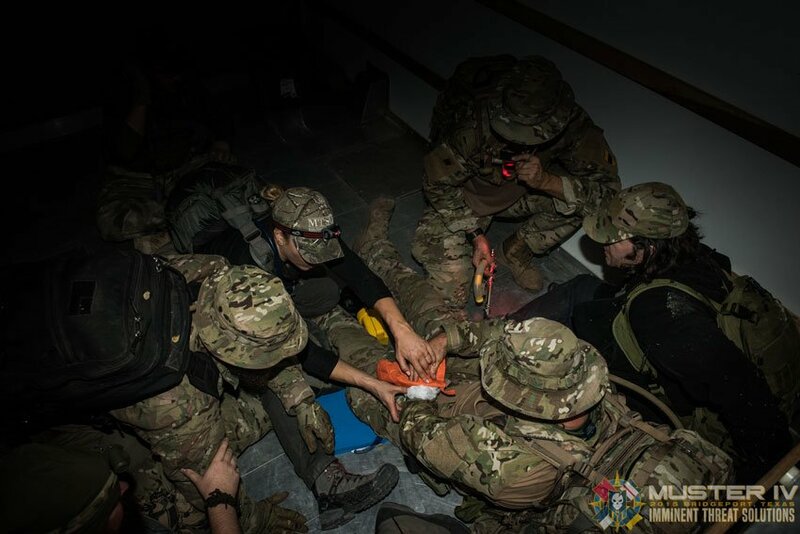 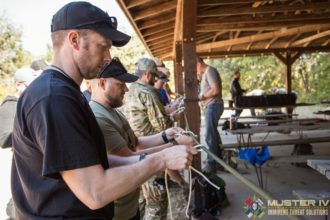 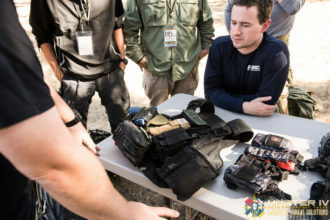 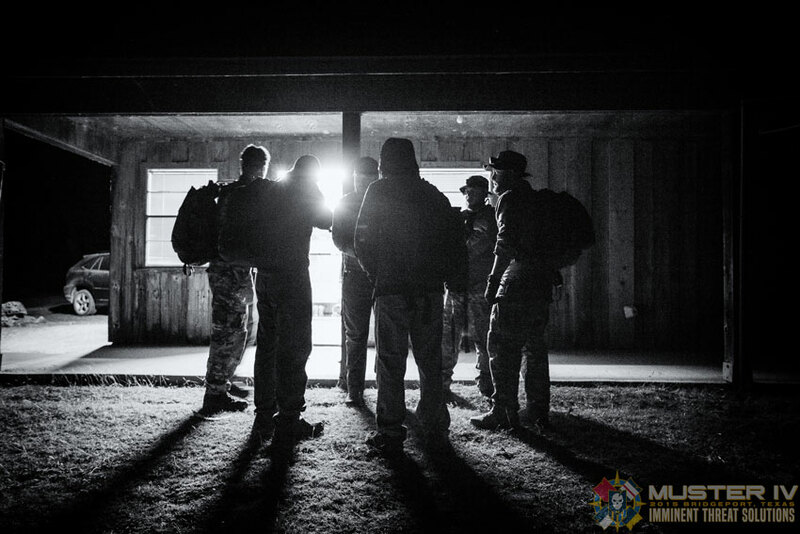 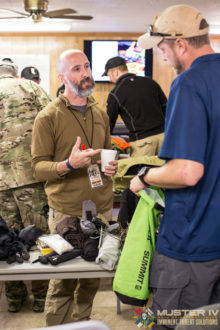 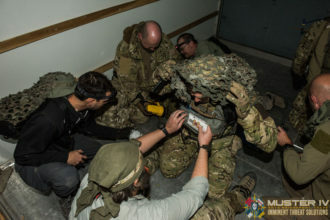 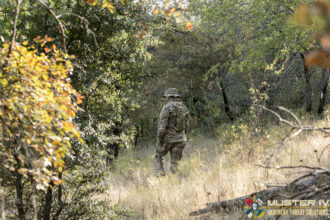 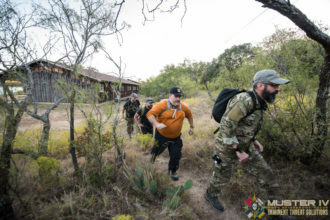 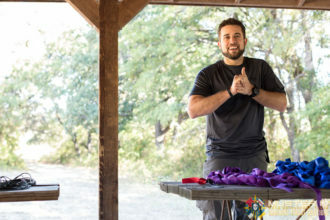 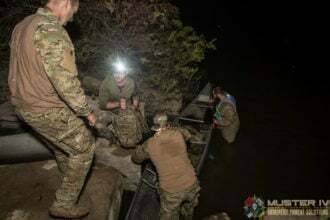 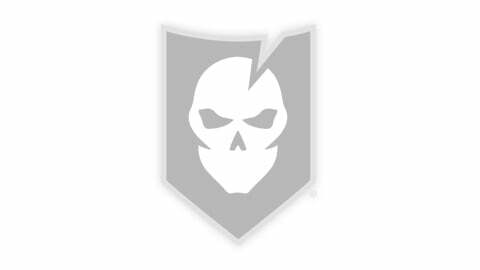 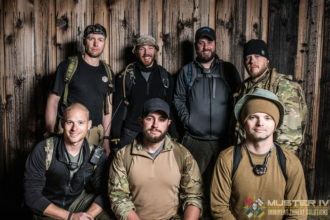 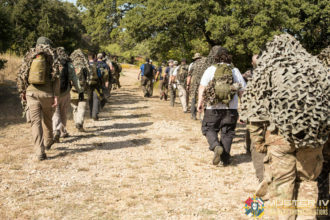 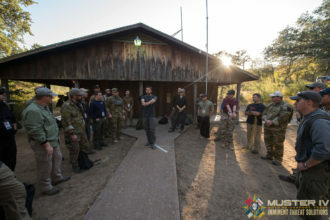 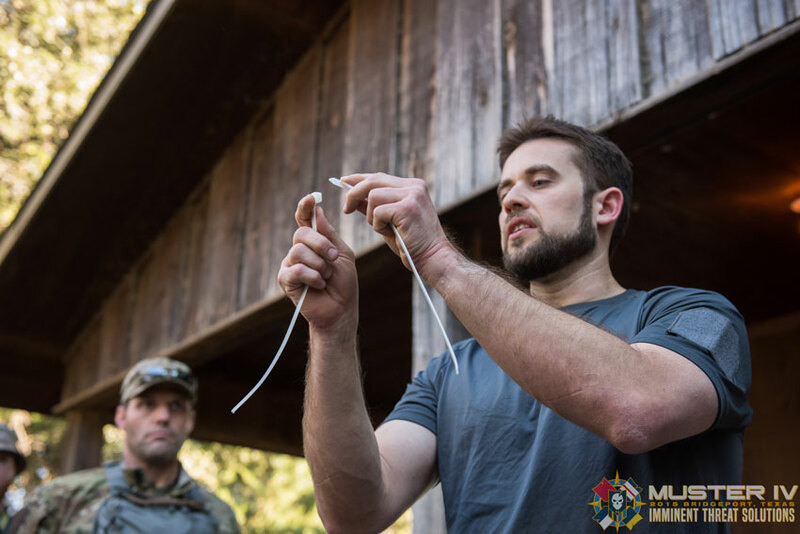 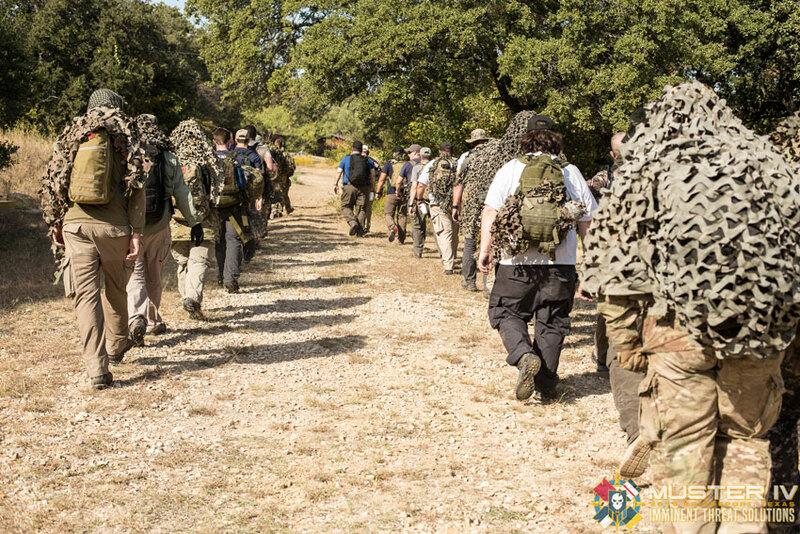 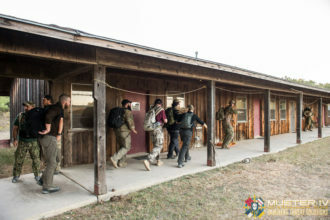 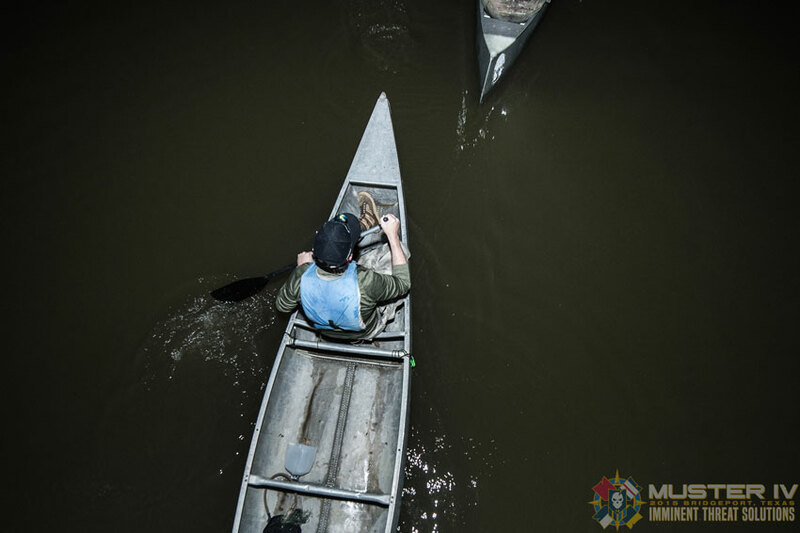 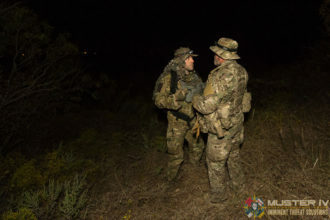 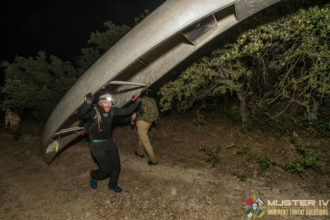 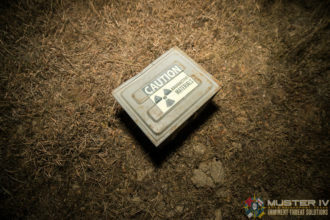 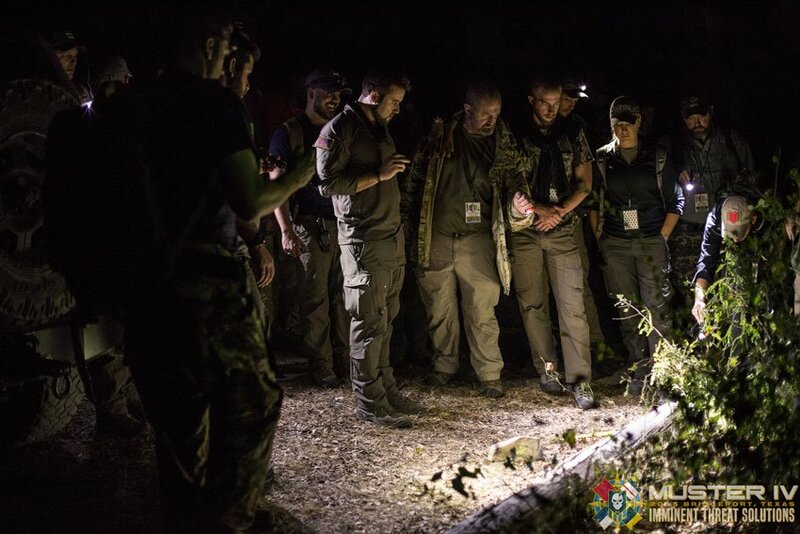 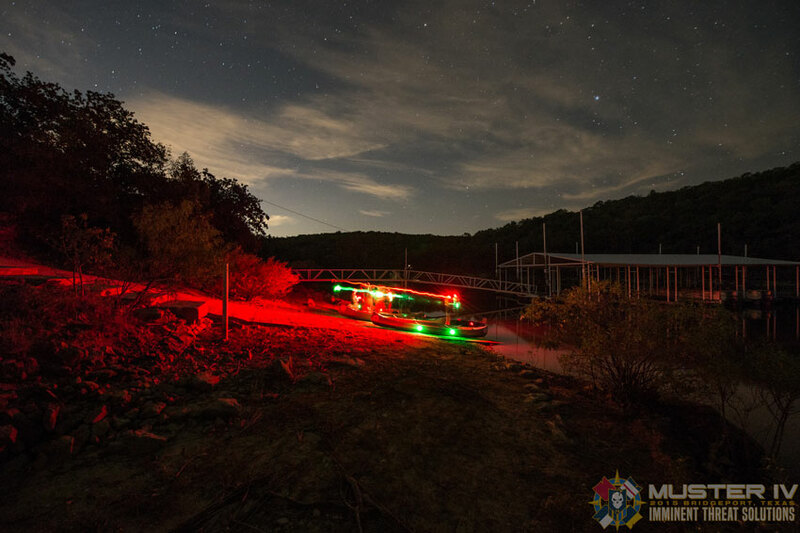 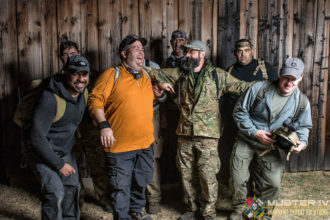 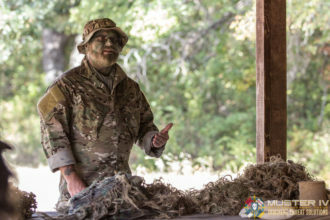 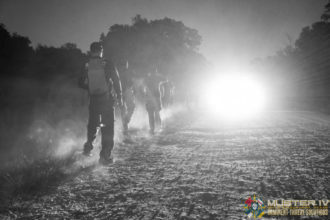 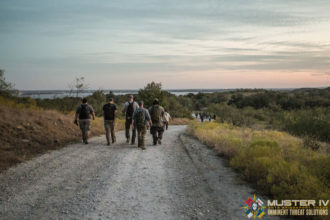 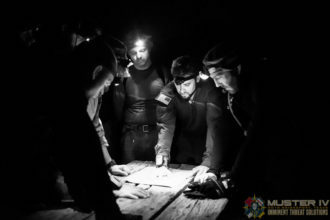 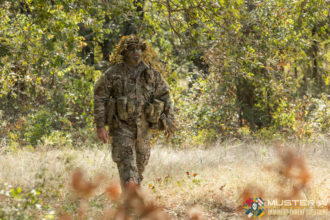 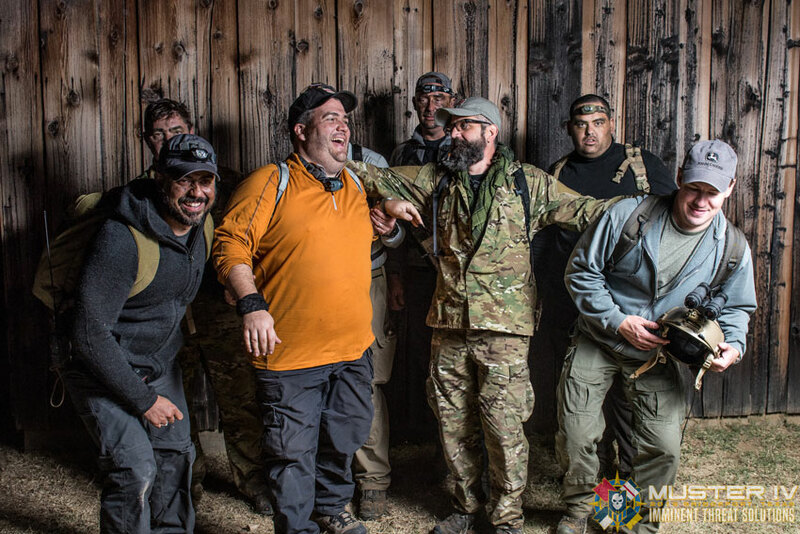 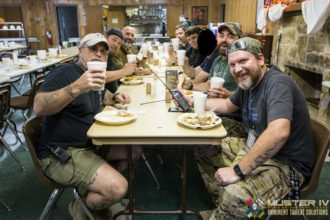 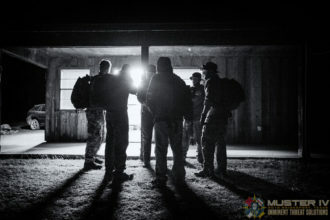 We have some awesome events lined up this year, which include Rappelling, Knot Tying, Land Navigation (Day & Night), Tracking, Physical Security, Communications, First Aid/Trauma Management, Red Teaming and Digital Security, Reconnaissance, Fire Building, Social Engineering, Escape from Illegal Restraint and much more! 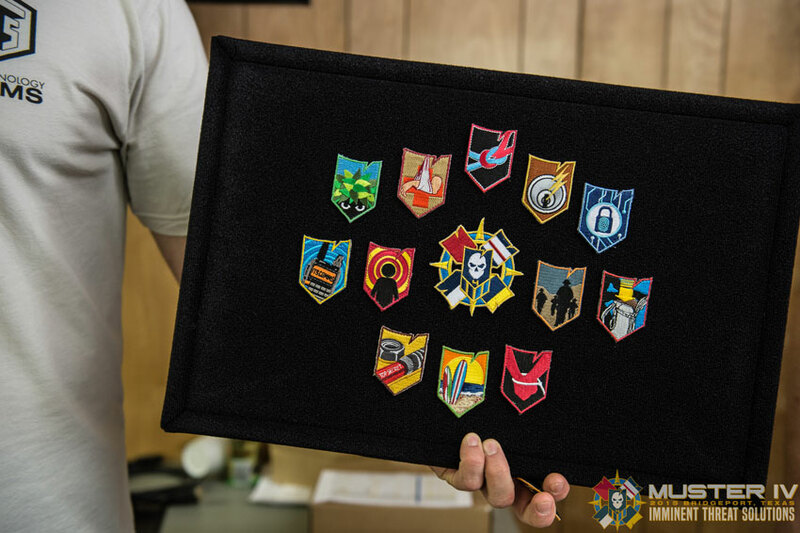 Merit badges will be earned for each discipline, provided competency is demonstrated. 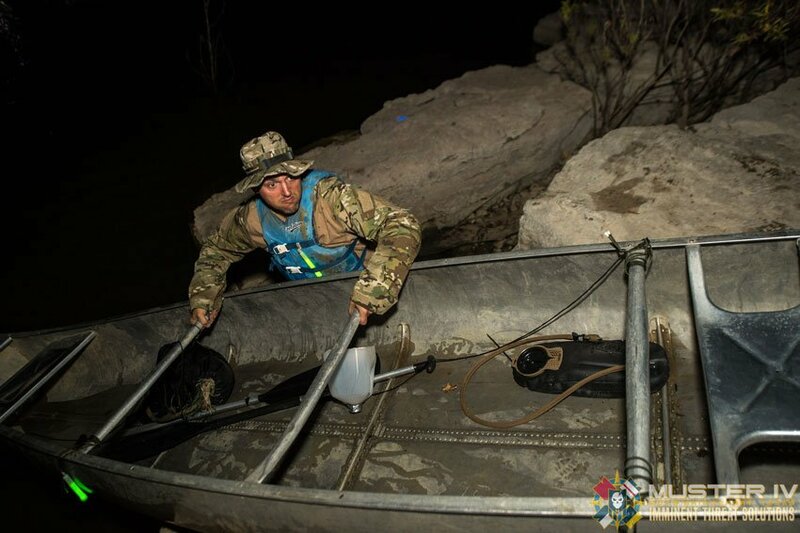 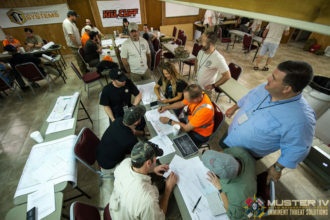 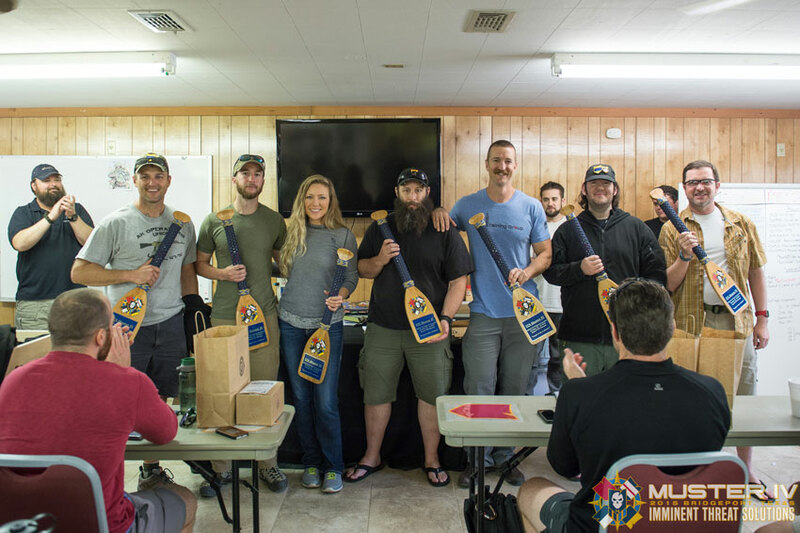 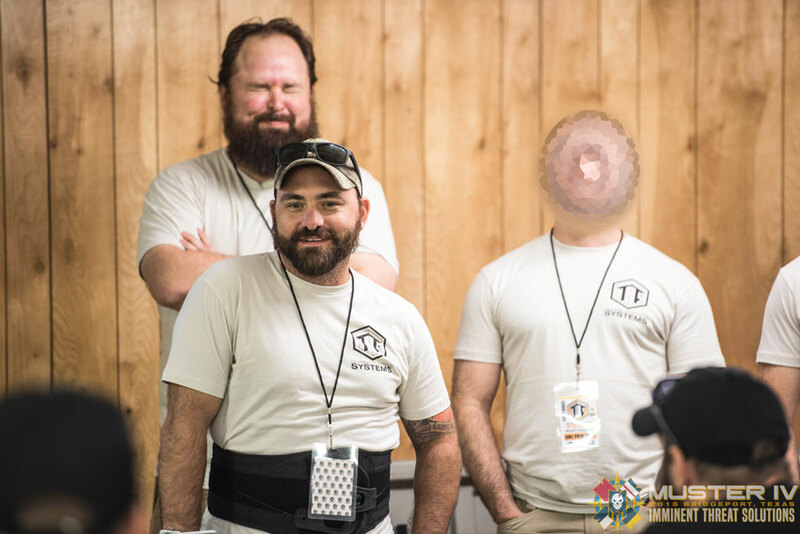 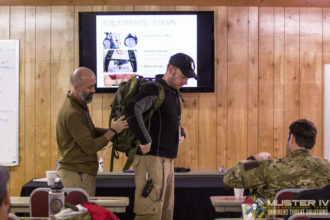 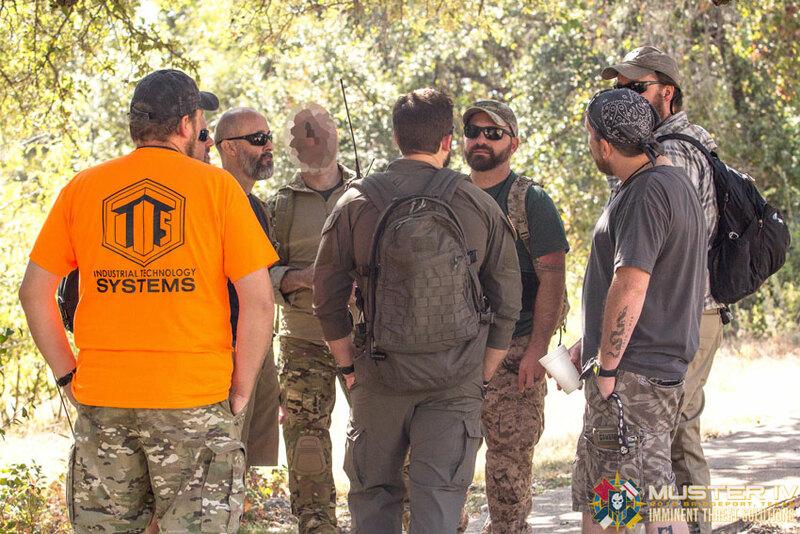 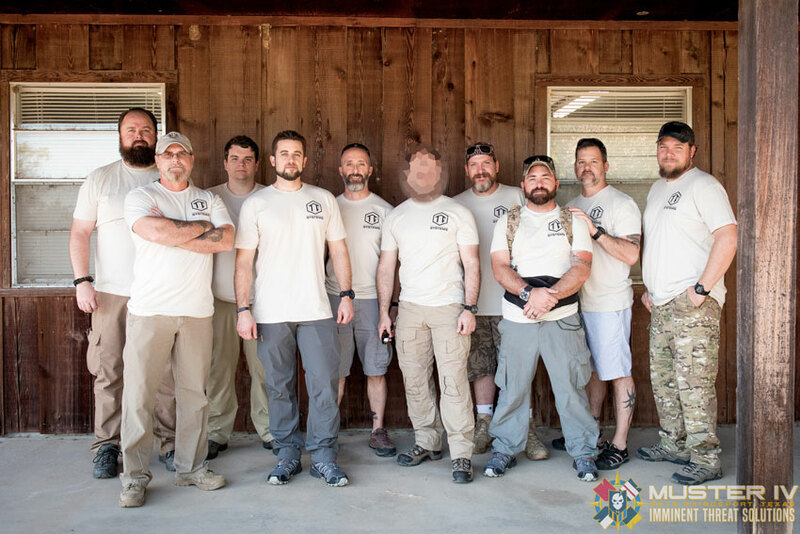 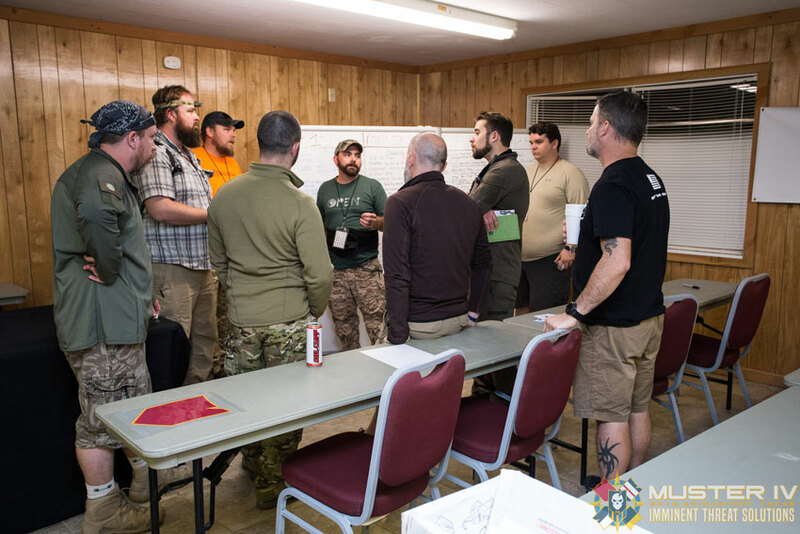 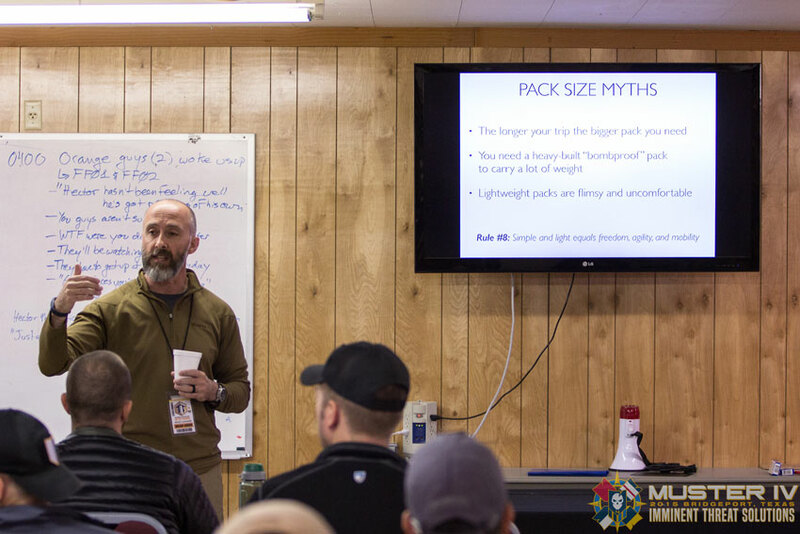 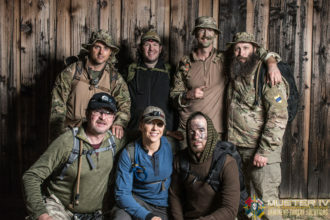 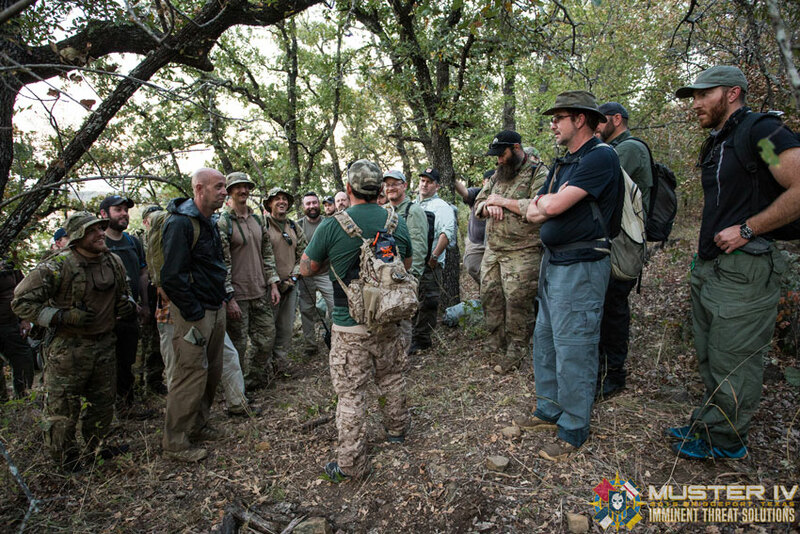 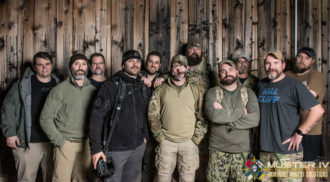 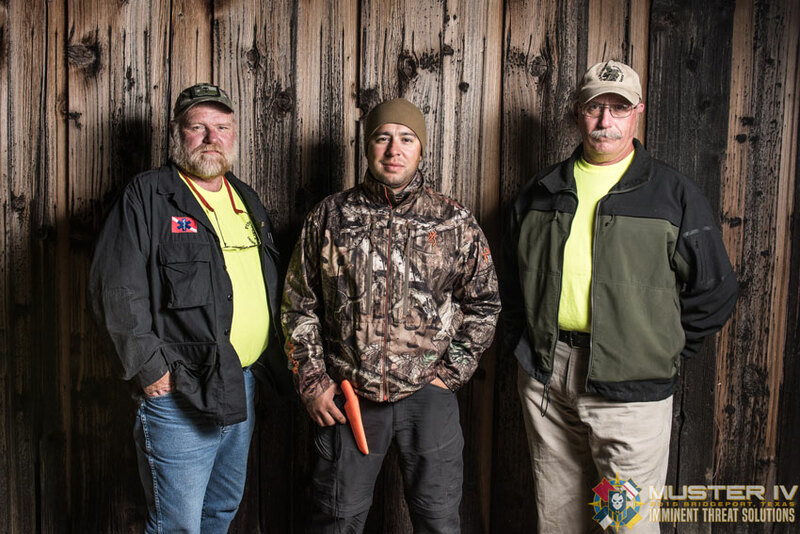 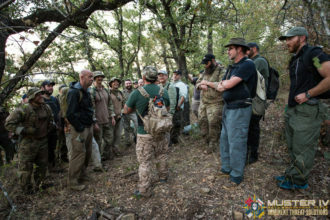 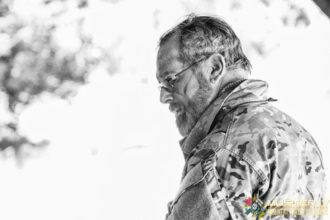 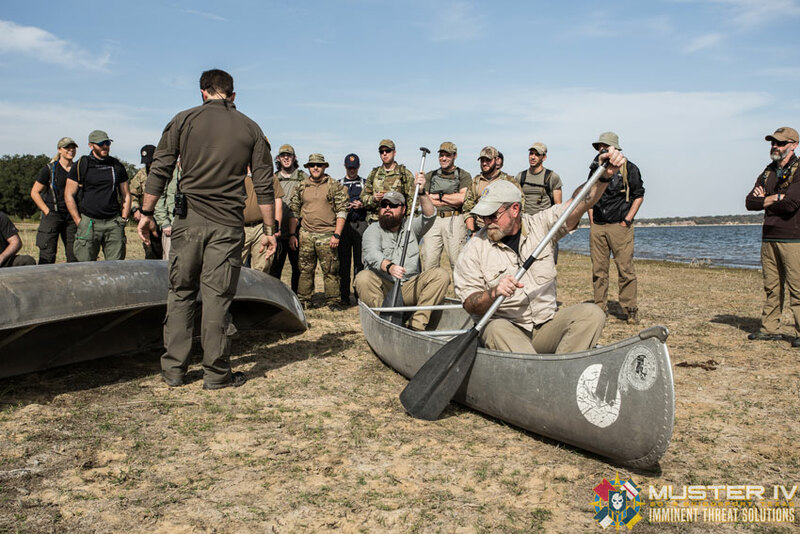 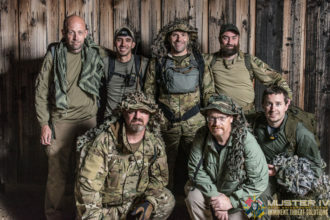 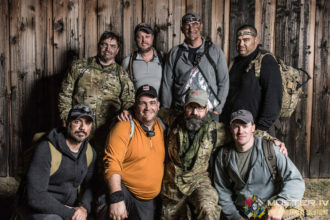 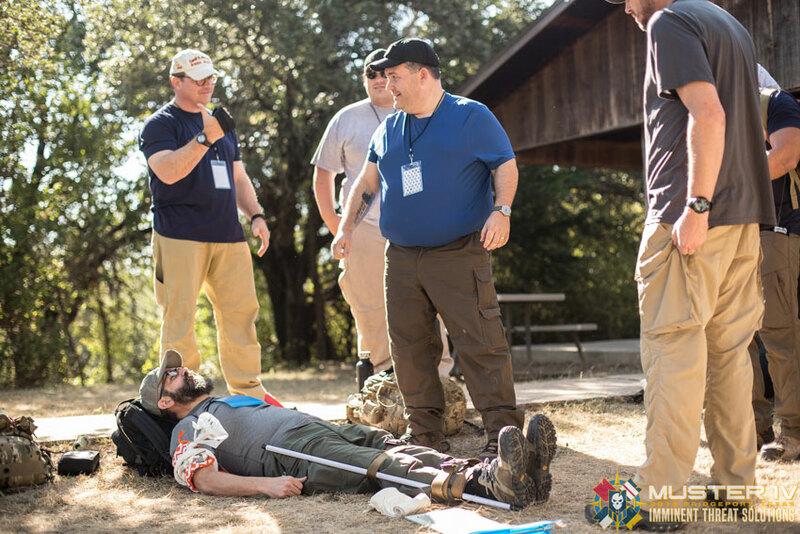 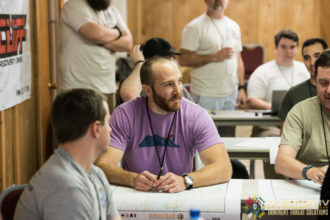 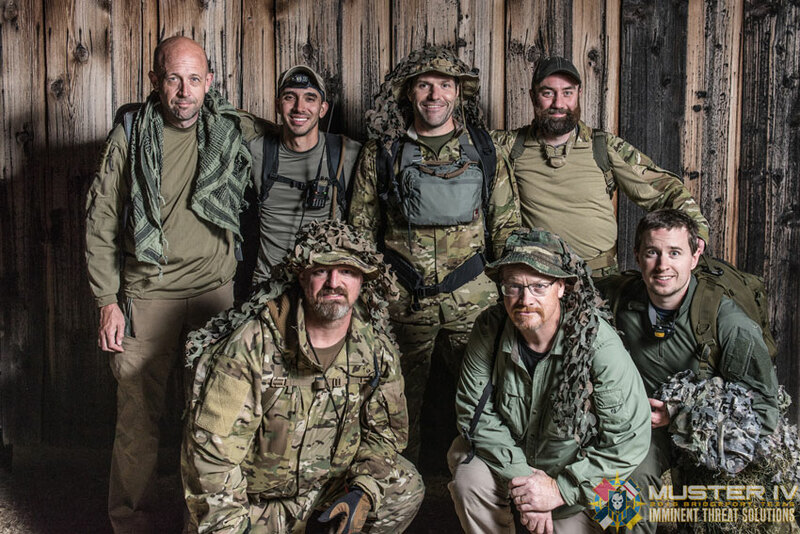 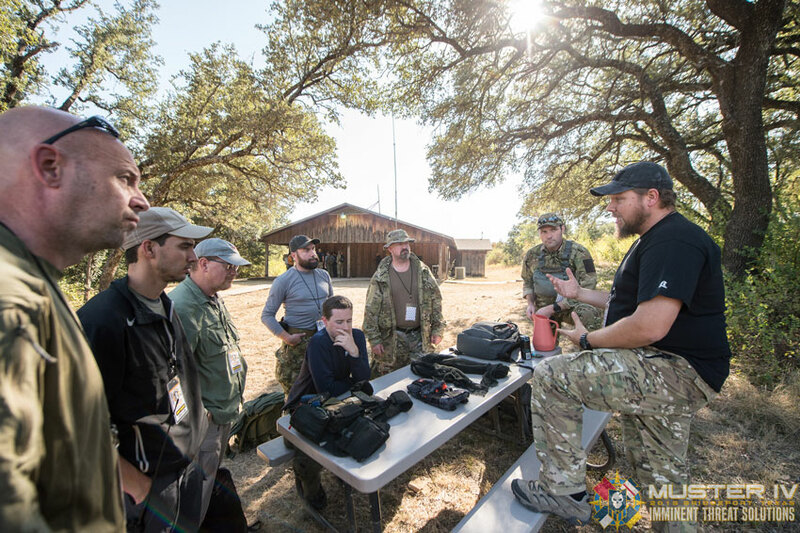 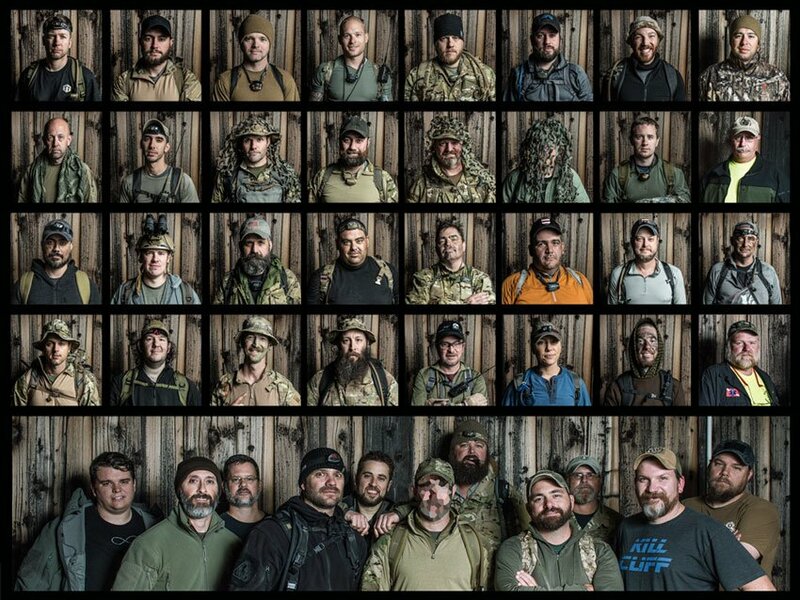 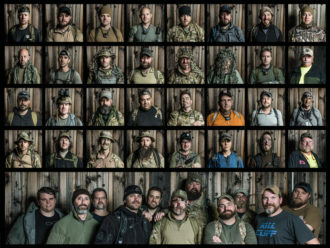 As with each year, we’ve got a fantastic lineup of instructors, including John Hurth of TYR Group, Caleb Causey of Lone Star Medics, Matt Fiddler of SerePick, Uri Fridman of Red Teams, Nick Hays of Highland Solutions, Brian Green of Brian’s Backpacking Blog and of course the ITS staff. 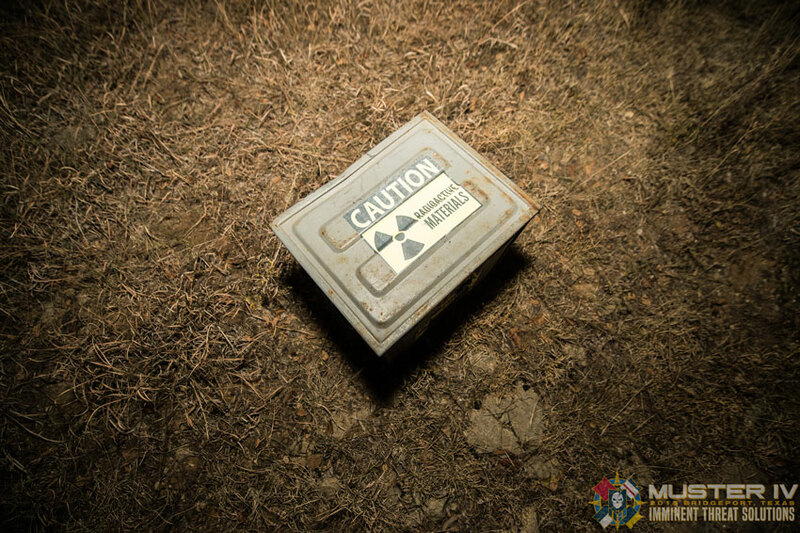 We also have some other curriculum surprises up our sleeves that you’ll just have to be there to find out about! 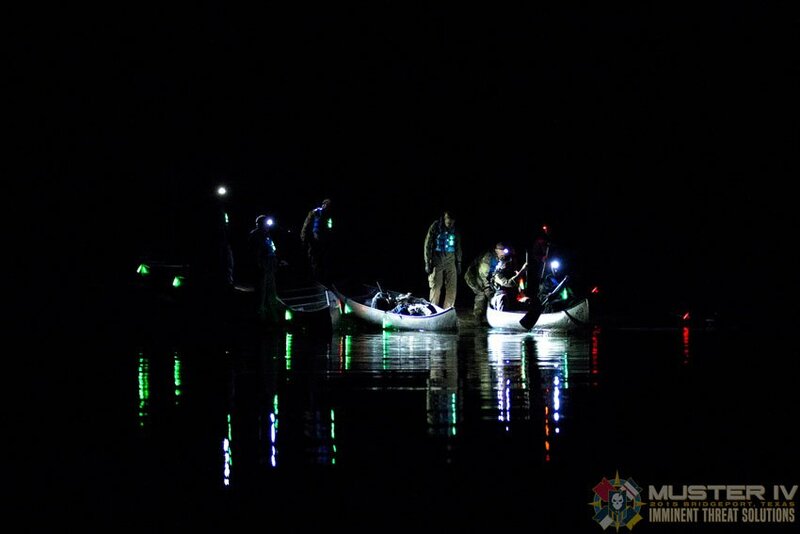 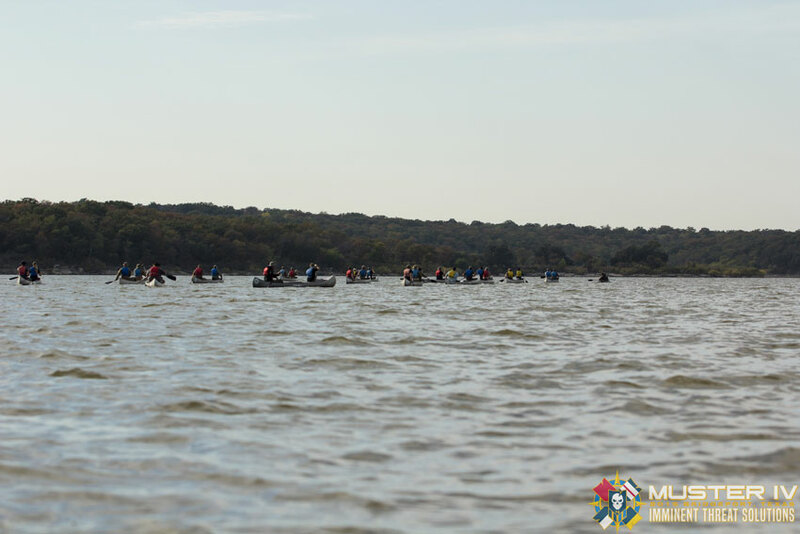 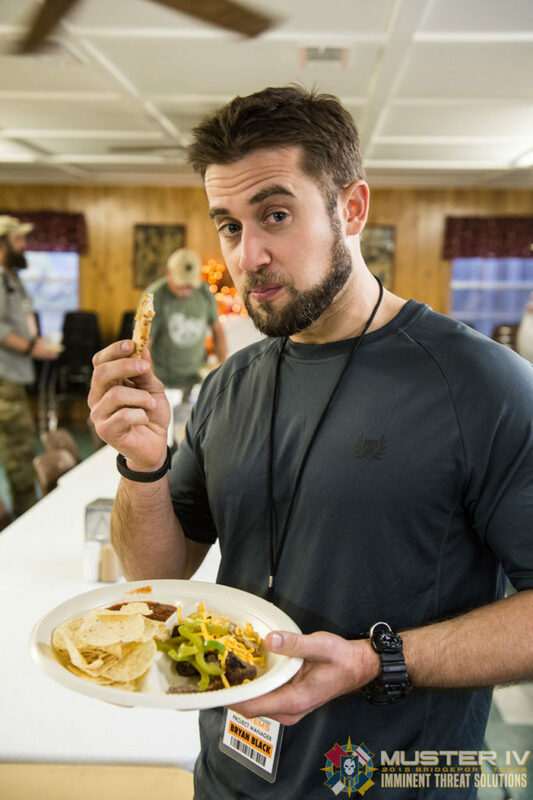 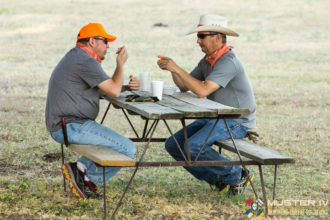 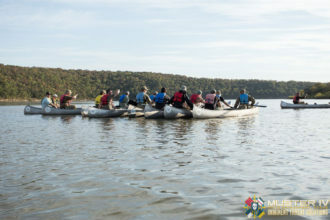 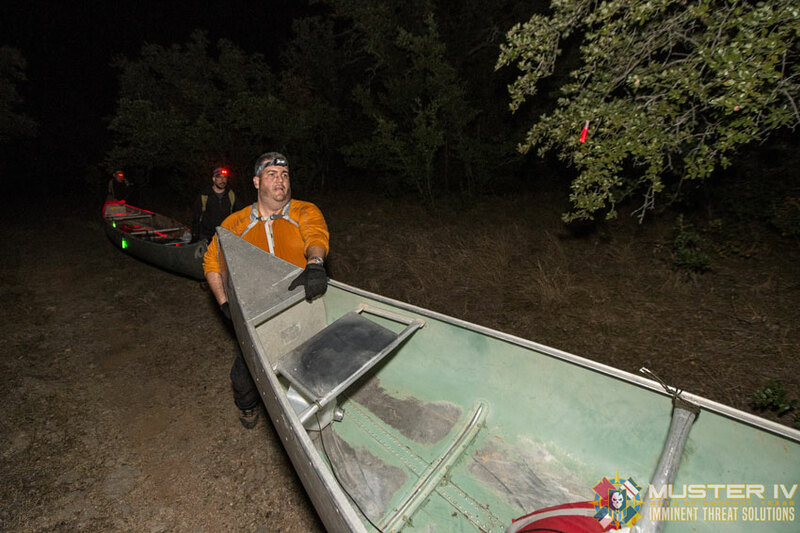 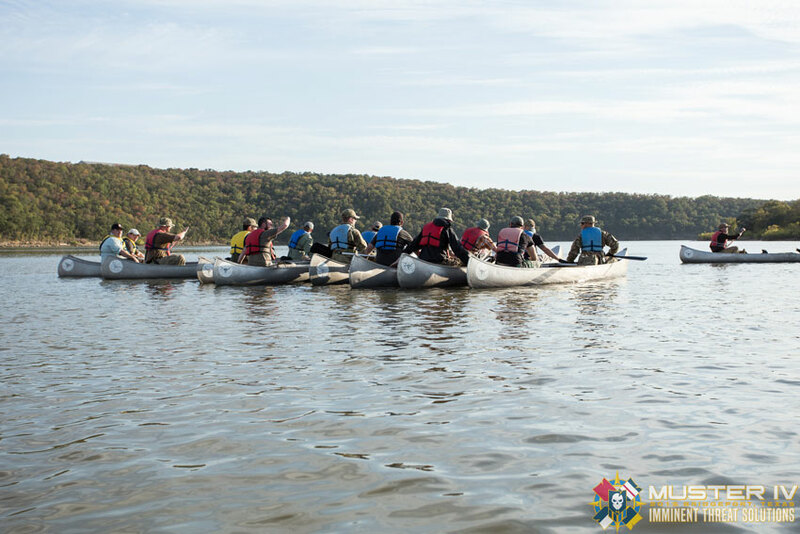 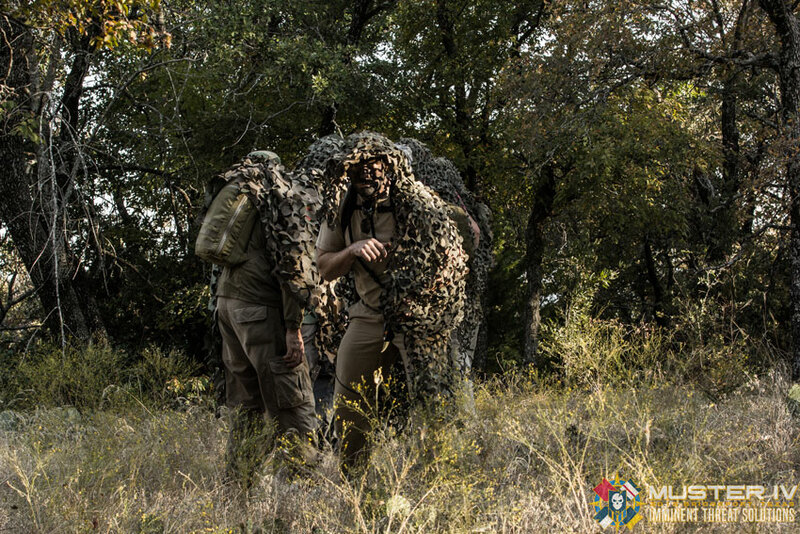 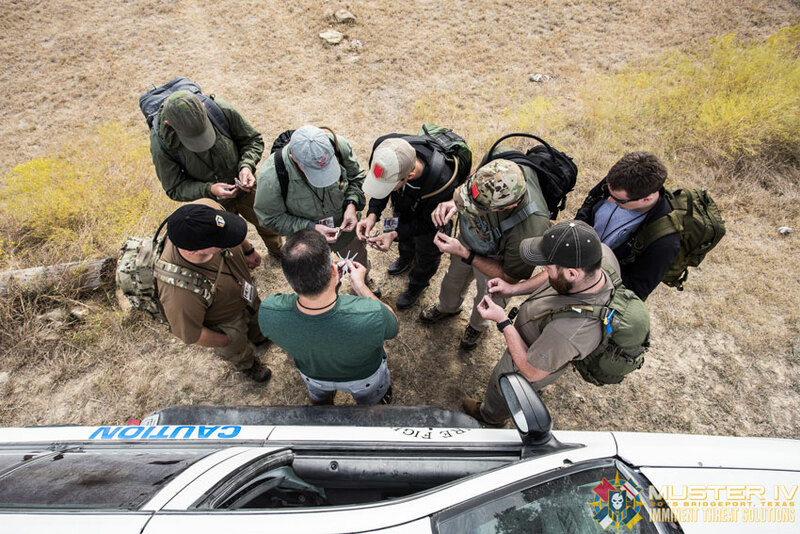 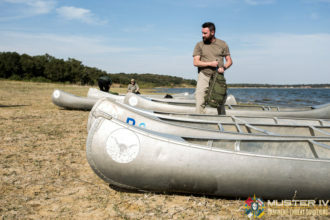 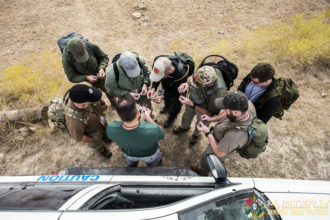 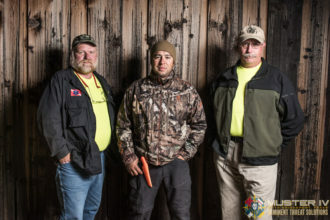 All of this great training takes place while spending time in the outdoors, enjoying great food and camaraderie. 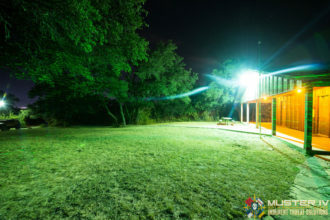 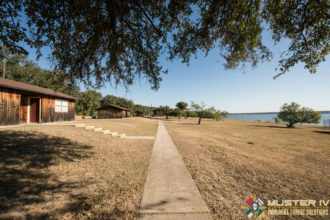 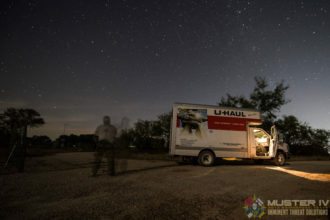 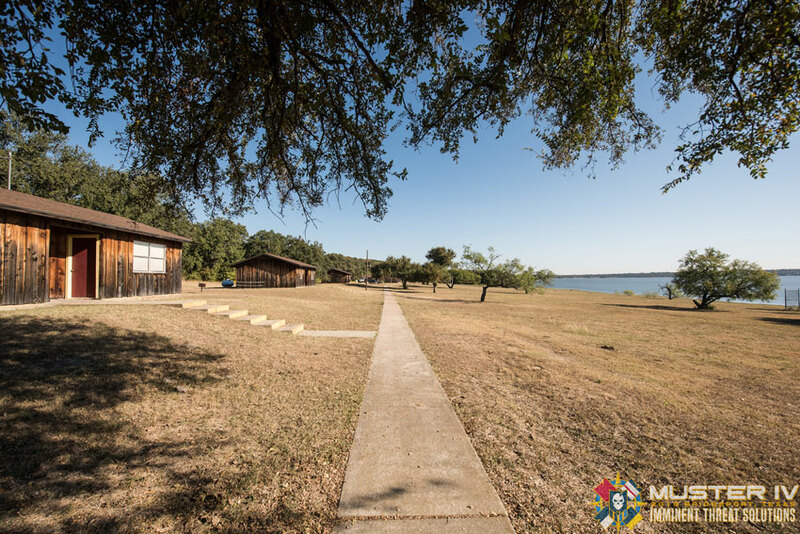 This will be the third year in our North Texas venue and attendees will be rooming together as a squad in the bunkhouses provided (don’t worry, we have separate accommodations for females.) 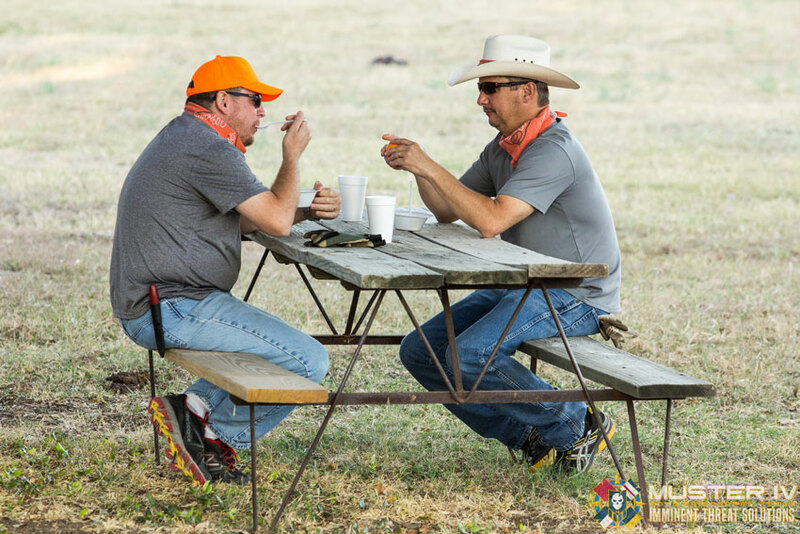 Meals are provided, so think of this as an all-inclusive event. 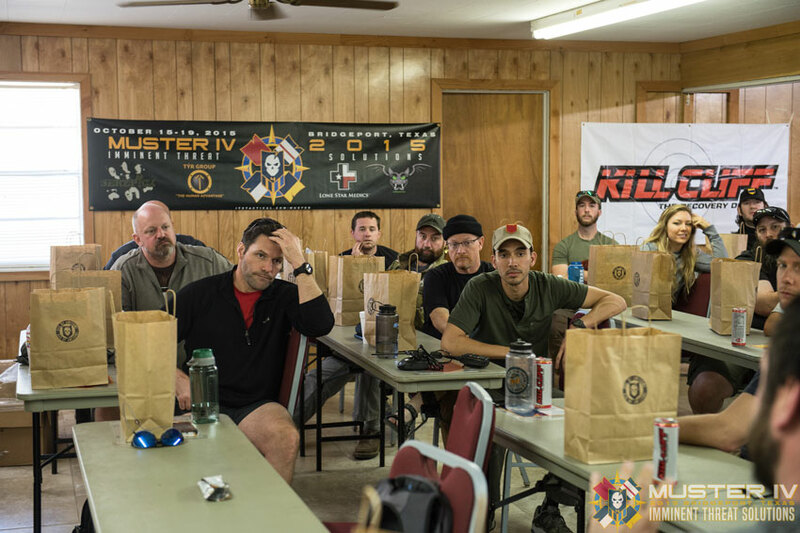 Muster represents some of the best instruction around; this year will be one you don’t want to miss! For those interested in more of what last year looked like, check out our AAR of the 2015 Muster. 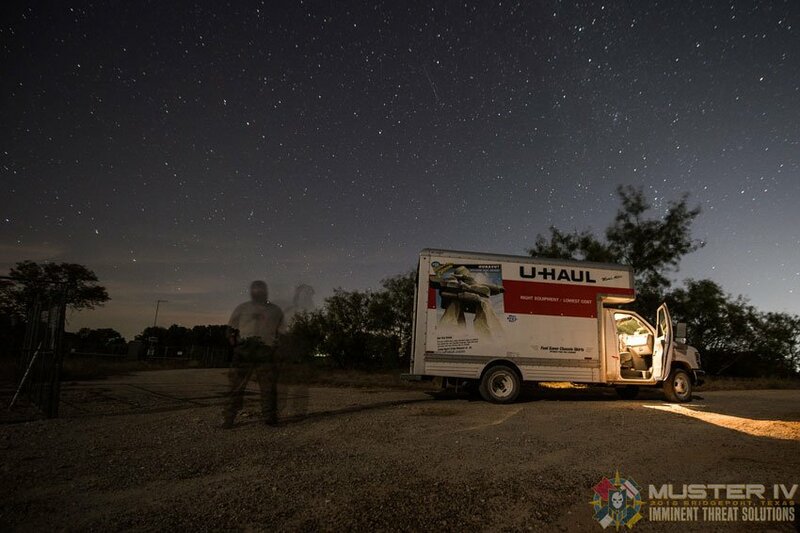 We’re truly excited for our fifth year of Muster and we hope to see you out there! 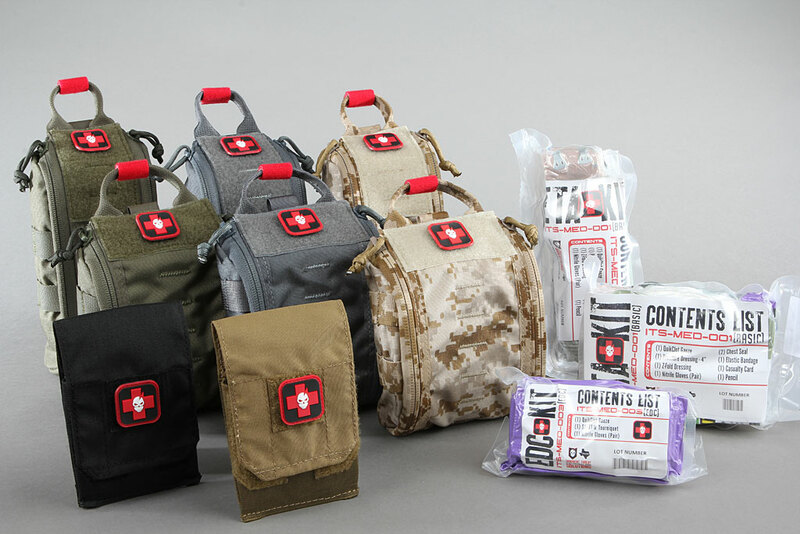 You’ve Been Asking For Years: Redesigned EDC Slimline Pouches and New ETA Trauma Kit Pouch Colorways Available!